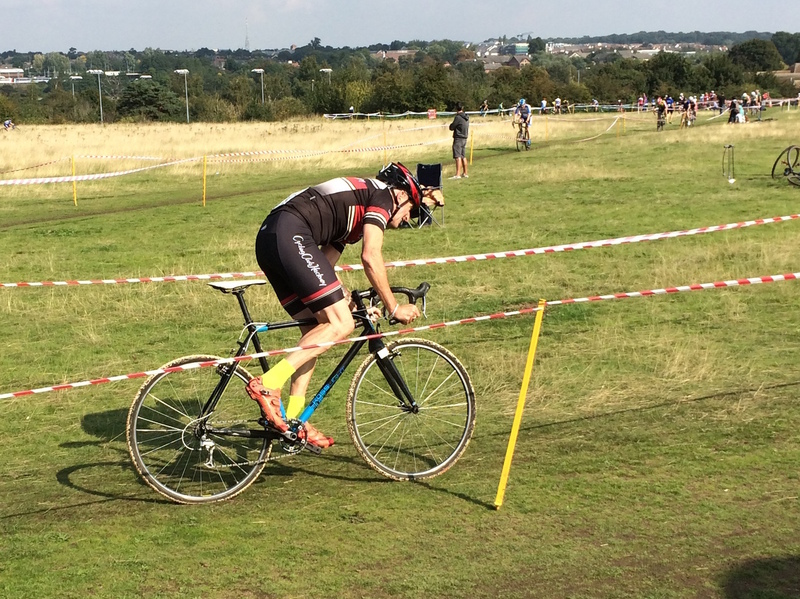 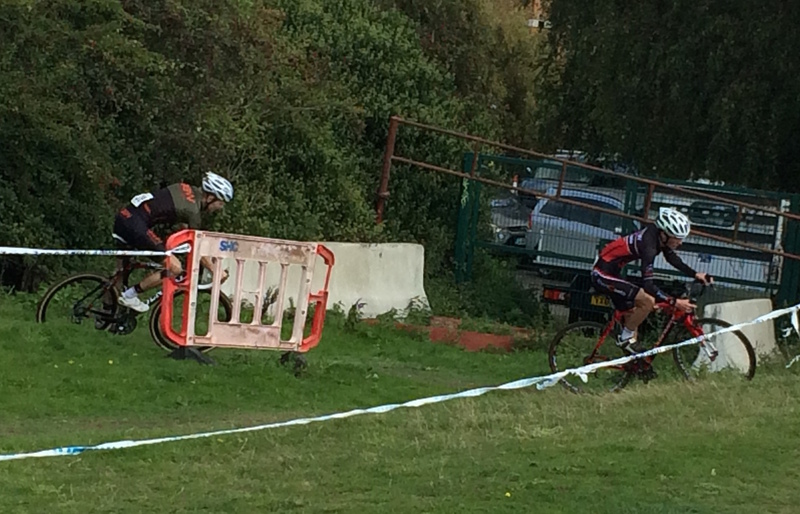 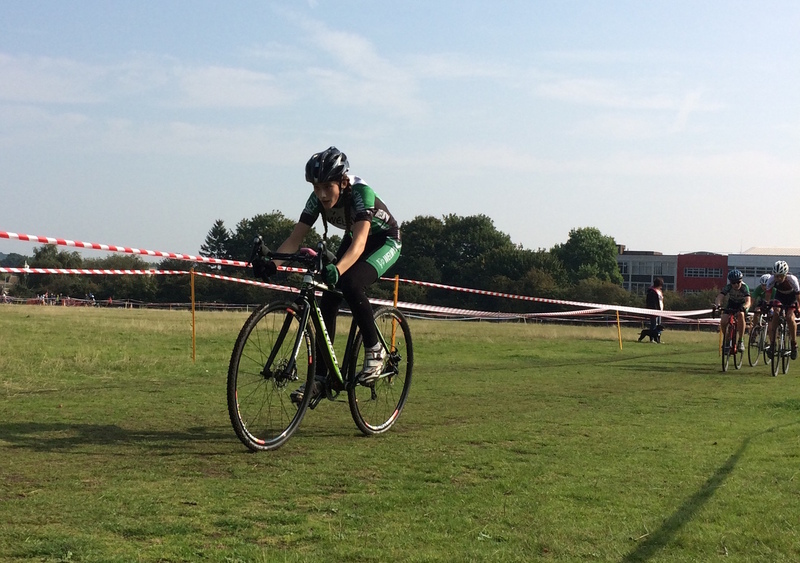 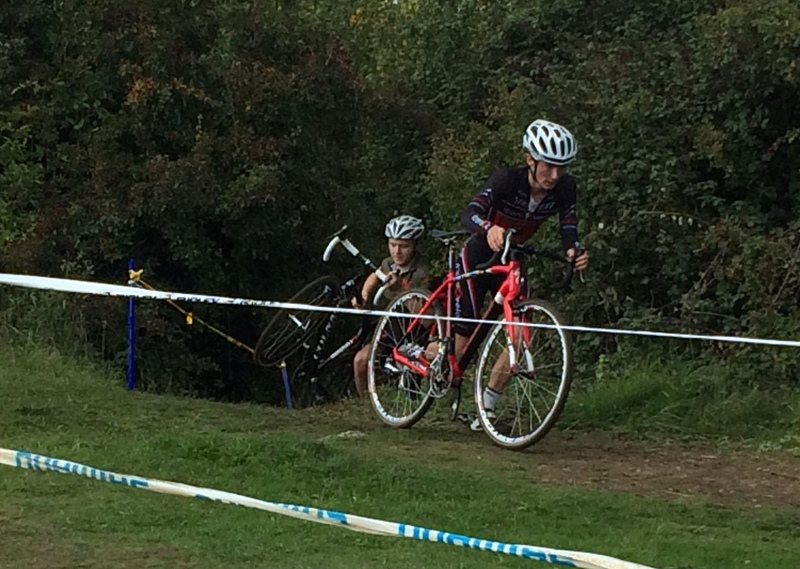 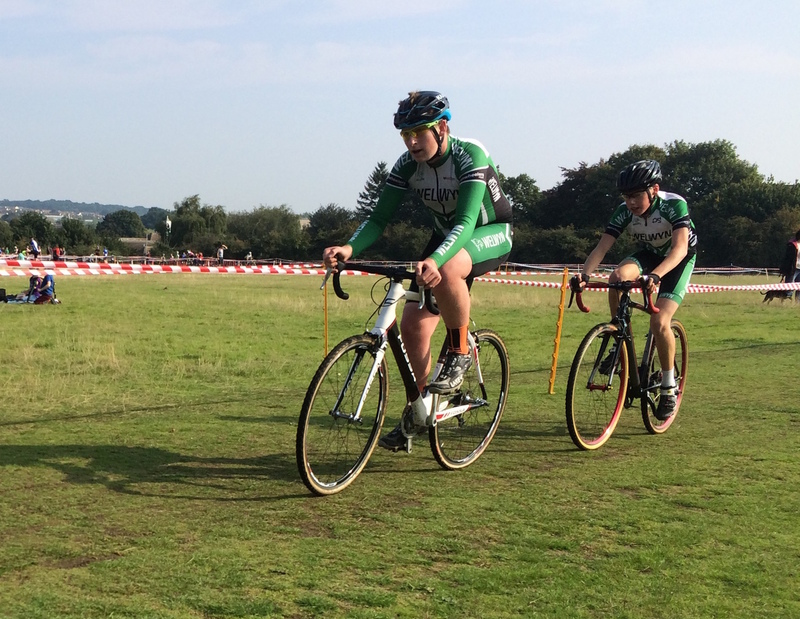 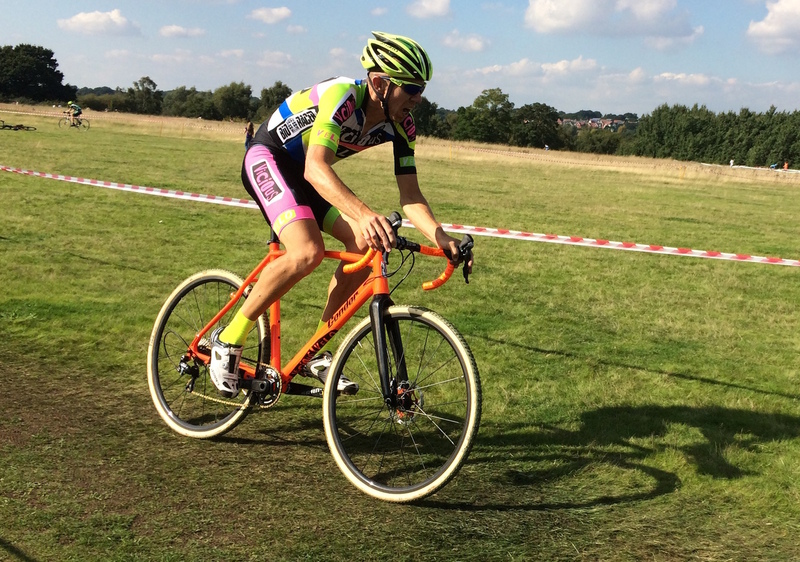 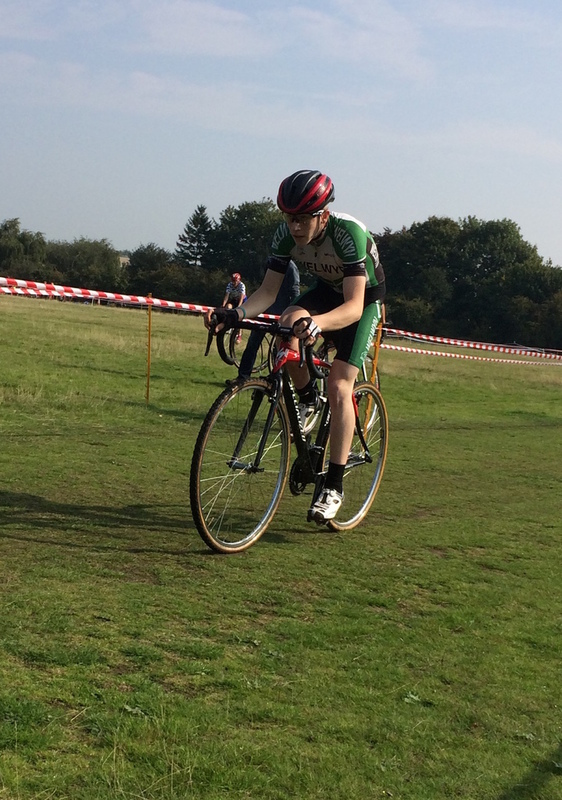 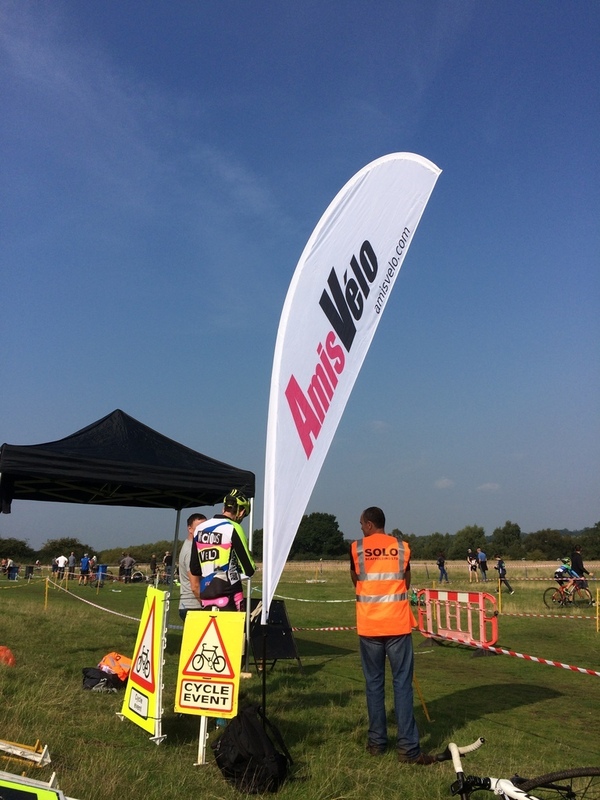 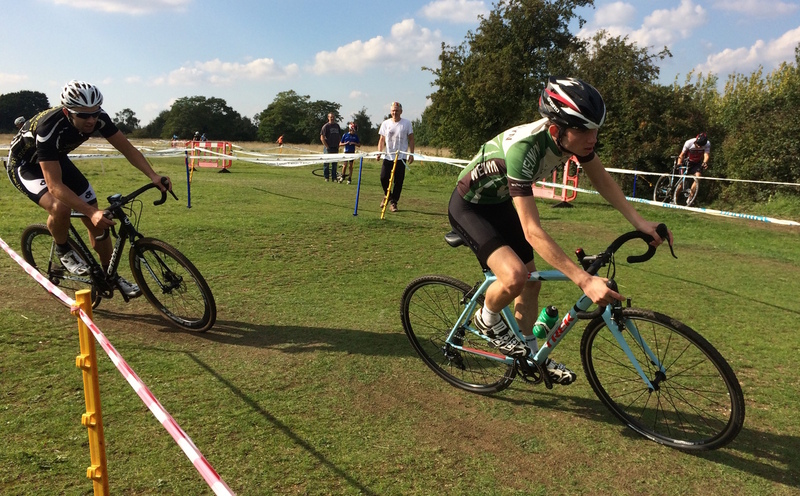 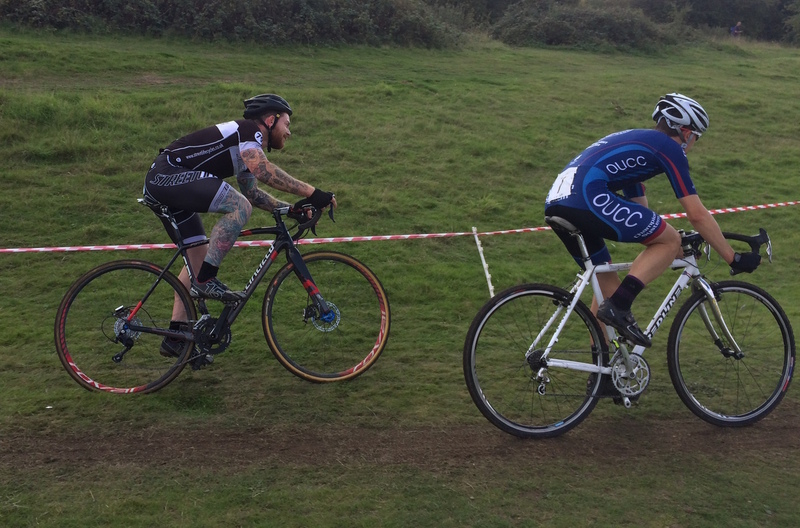 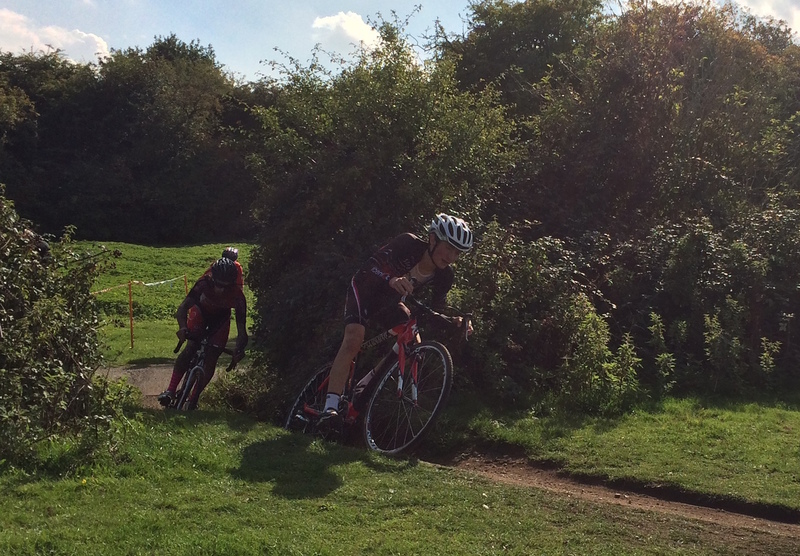 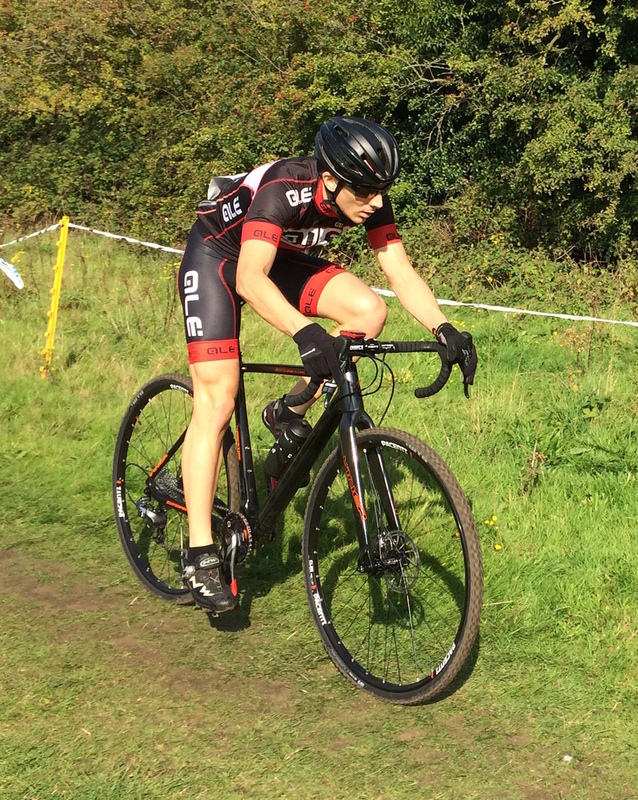 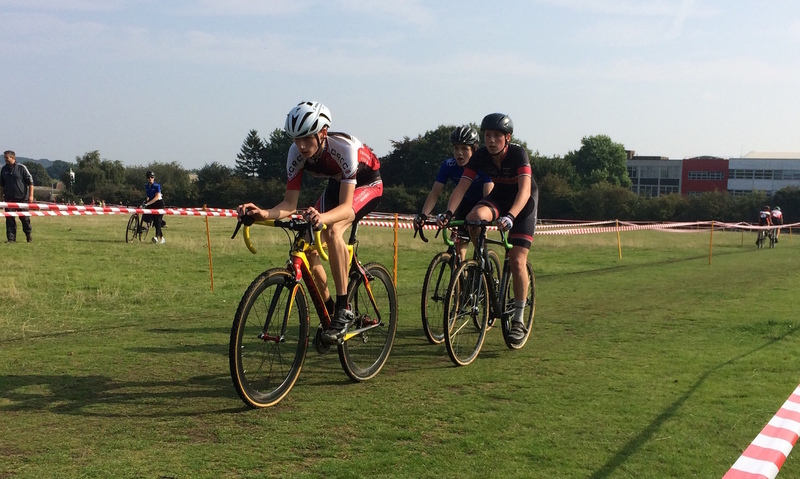 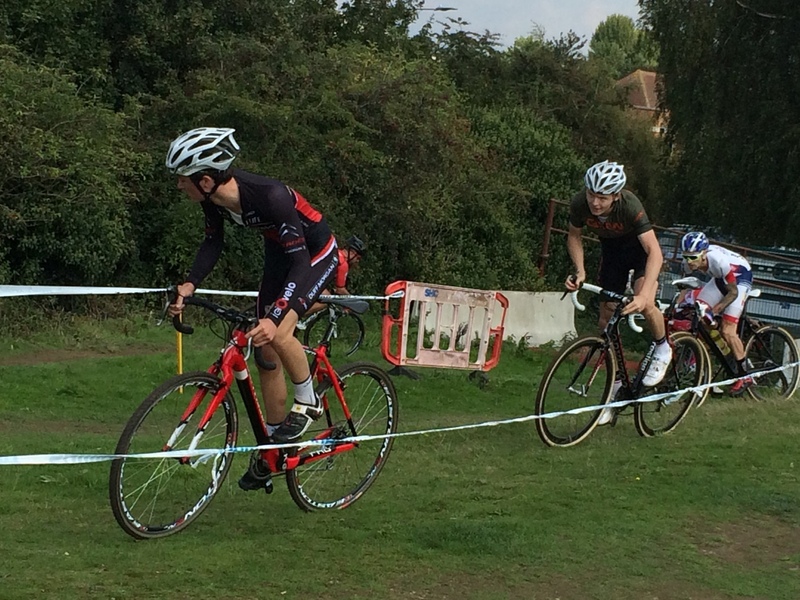 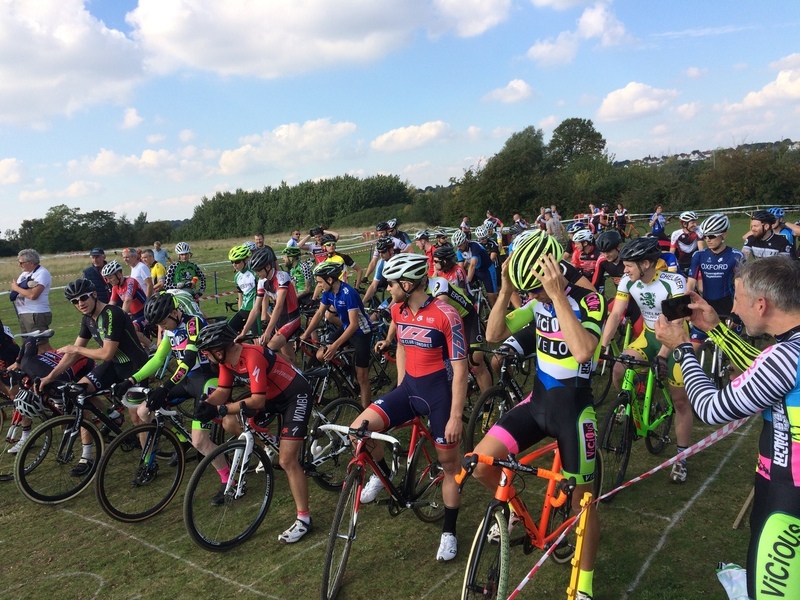 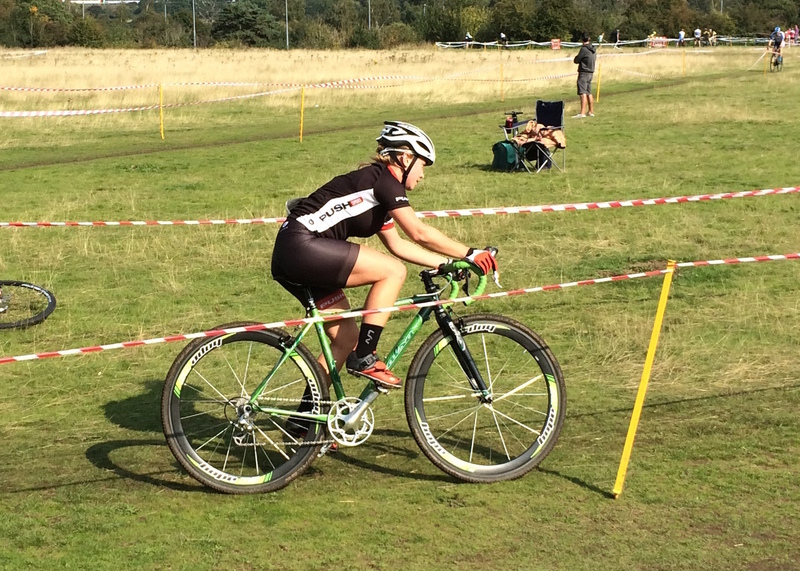 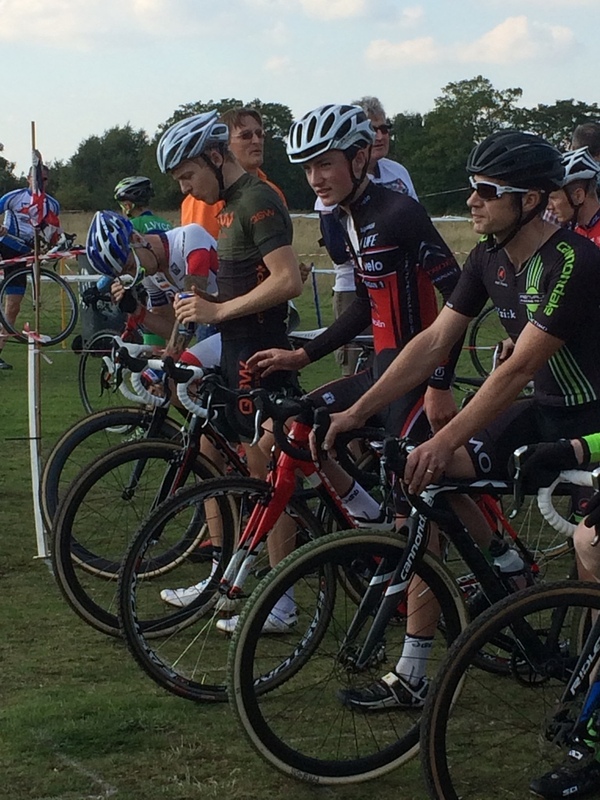 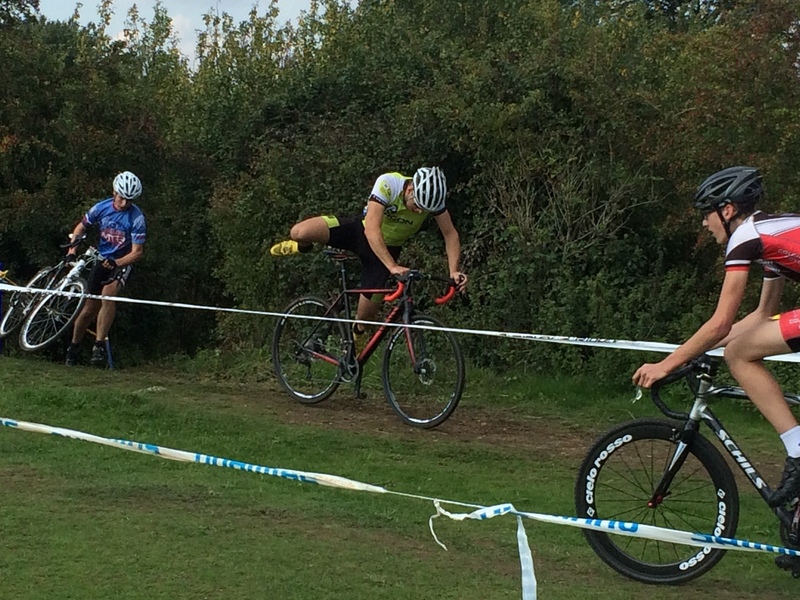 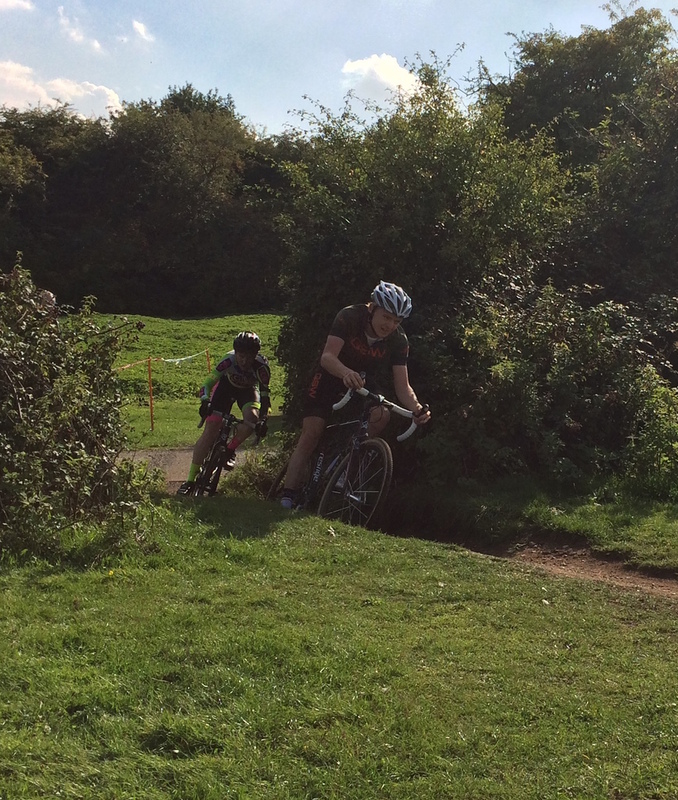 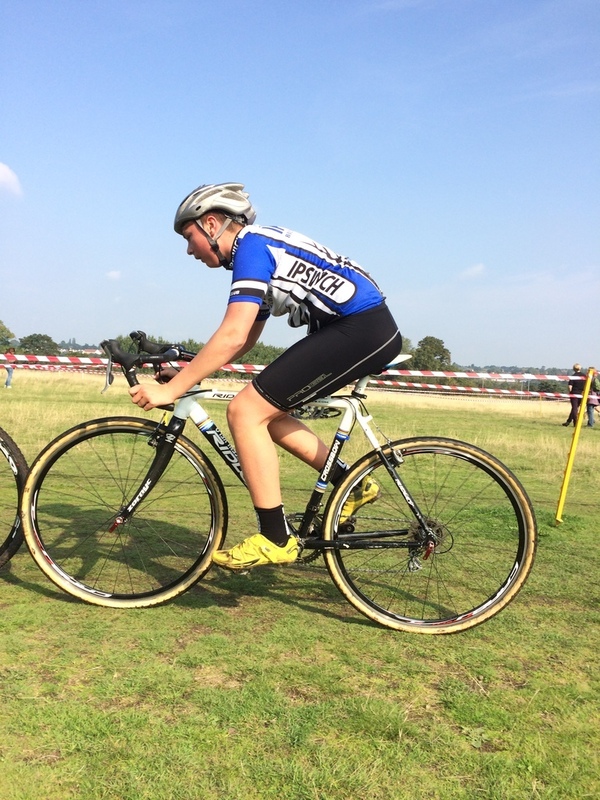 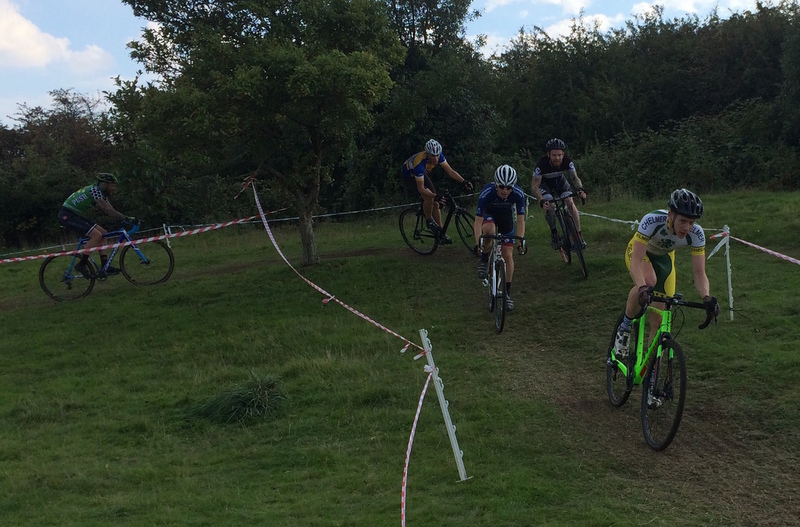 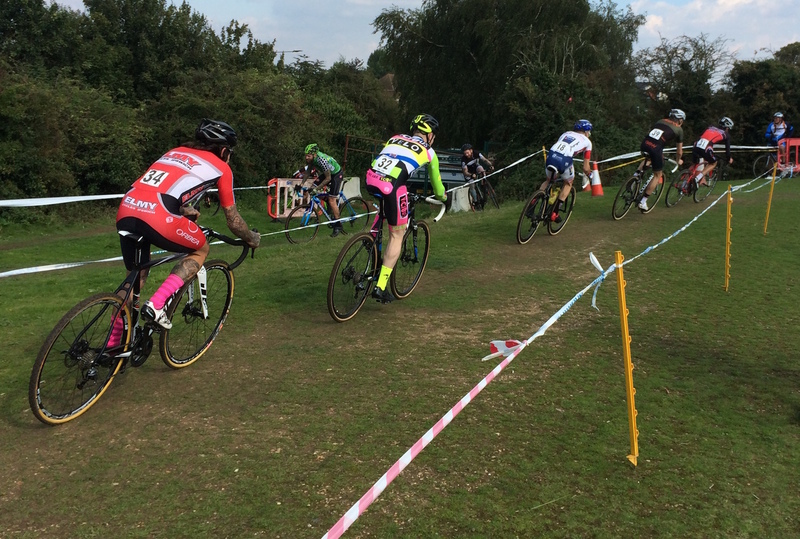 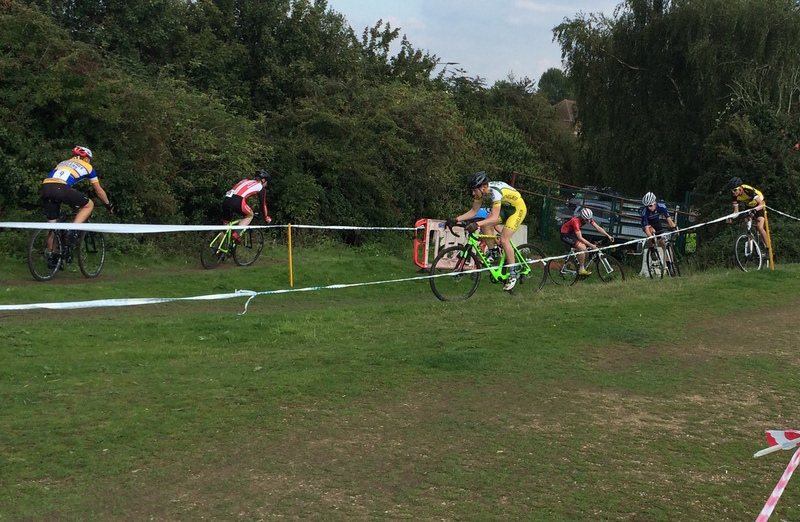 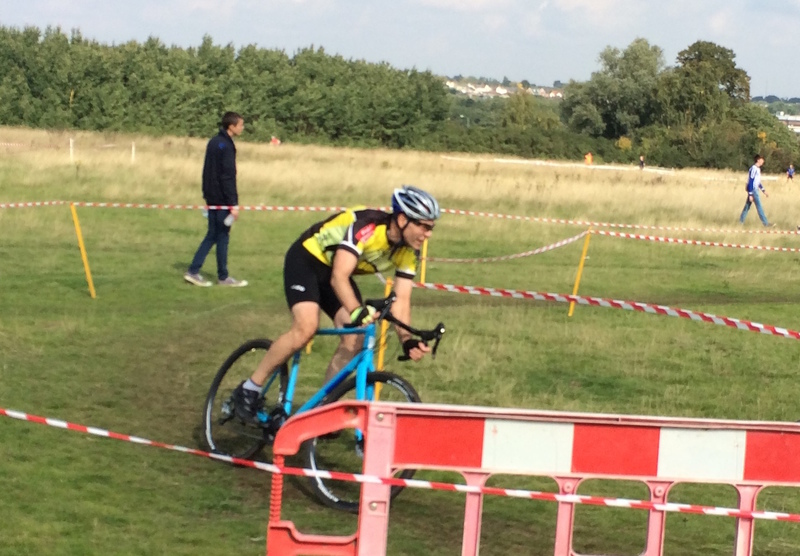 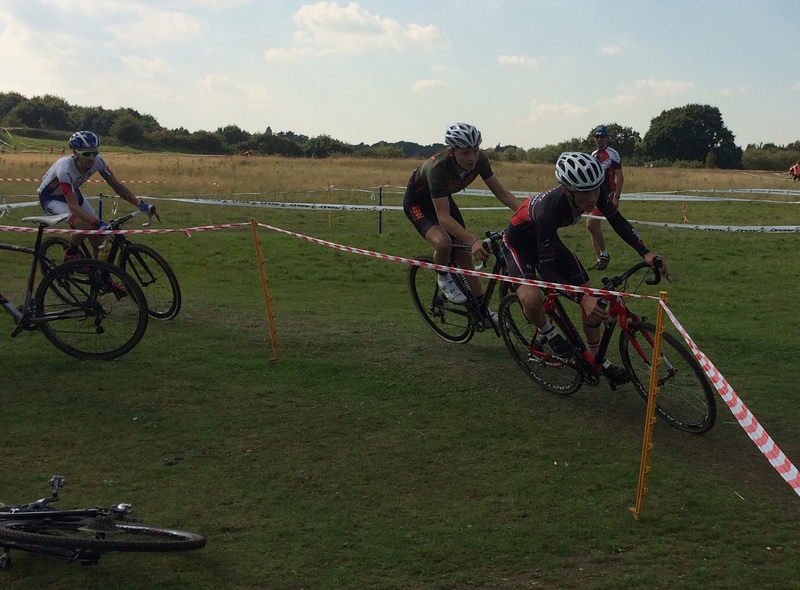 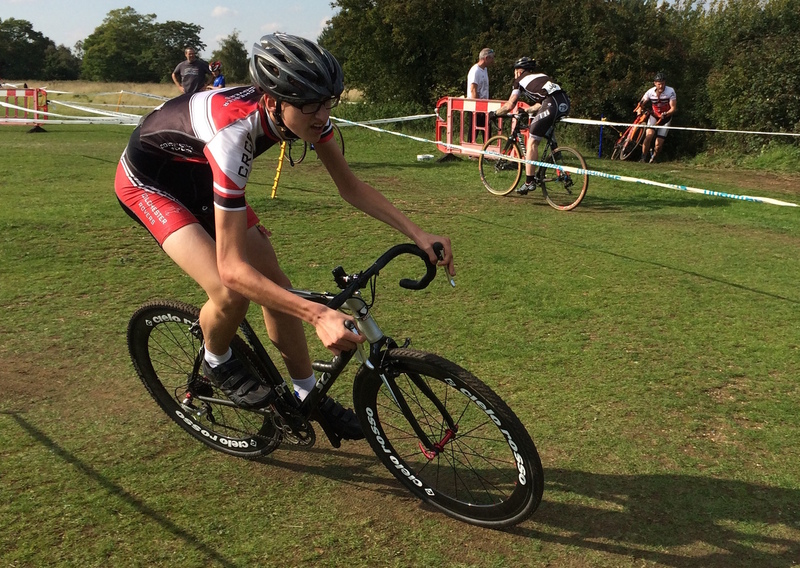 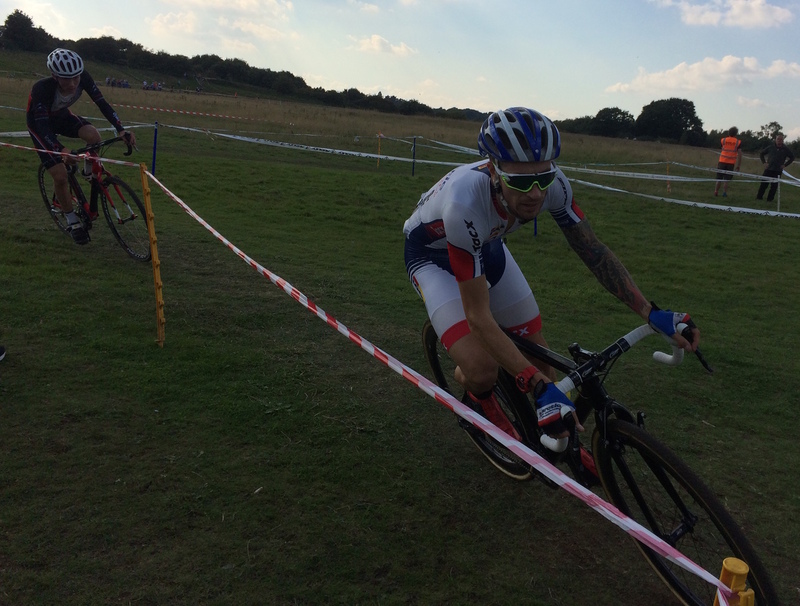 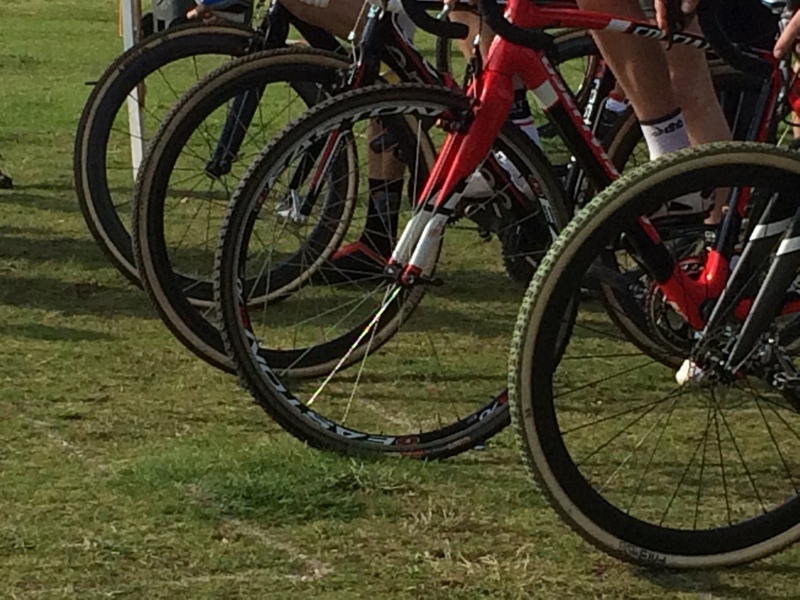 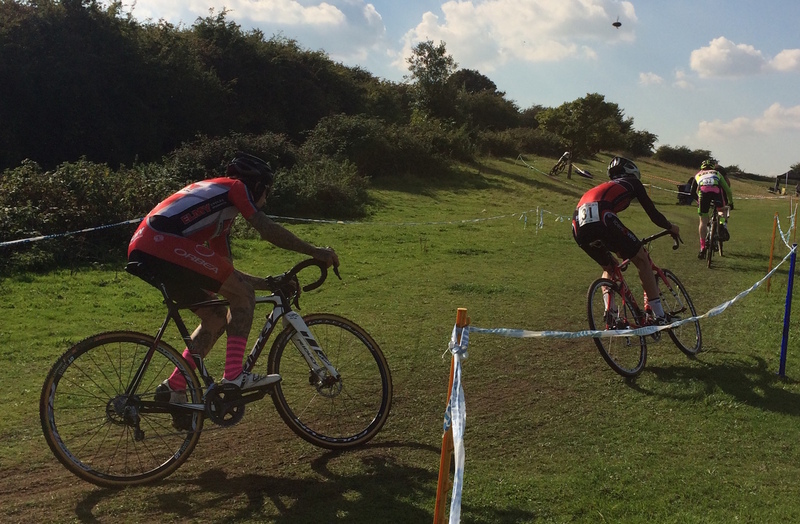 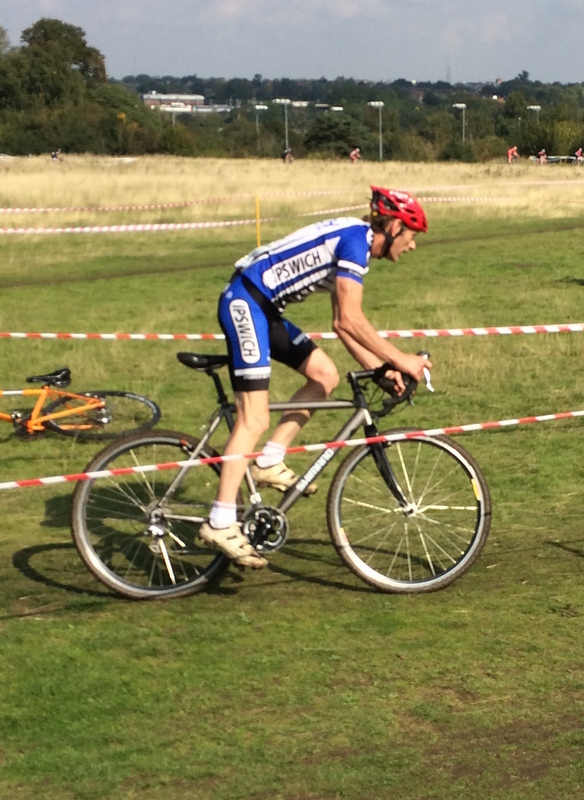 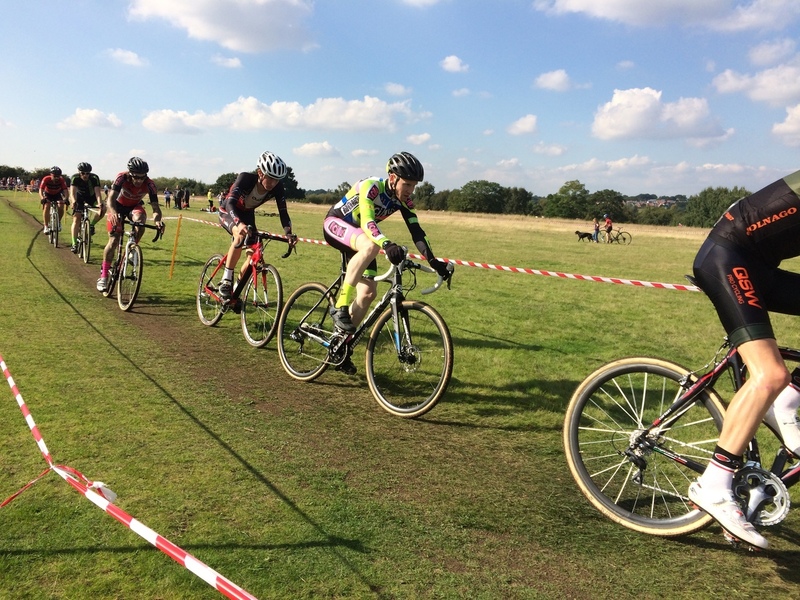 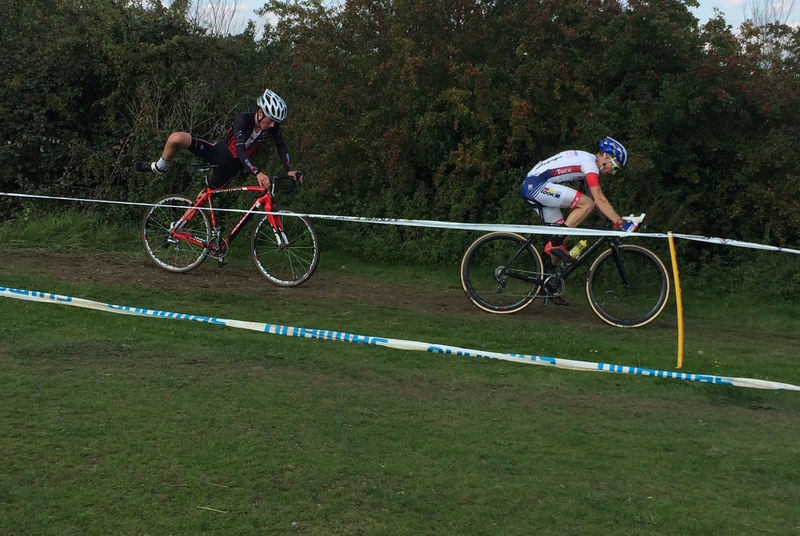 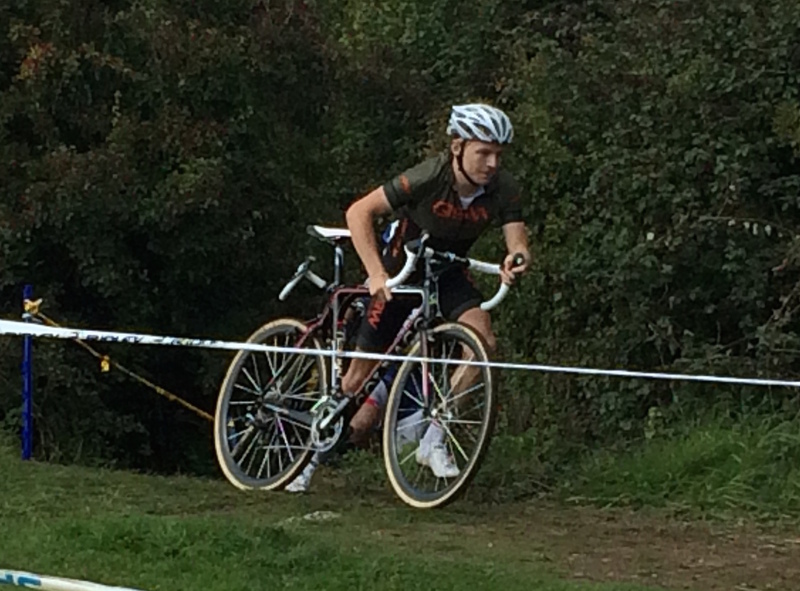 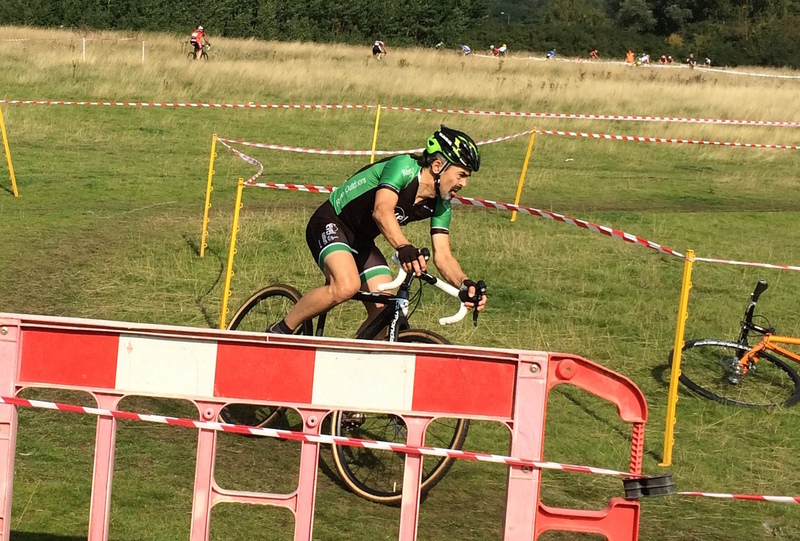 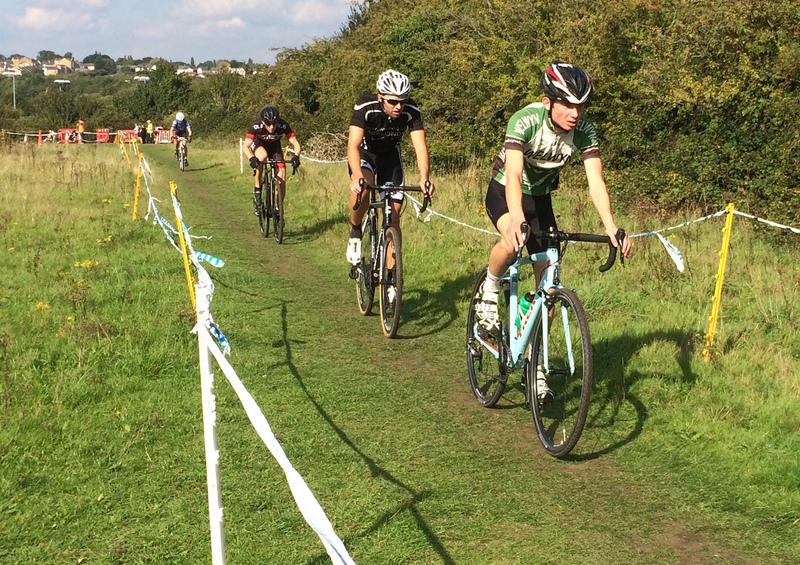 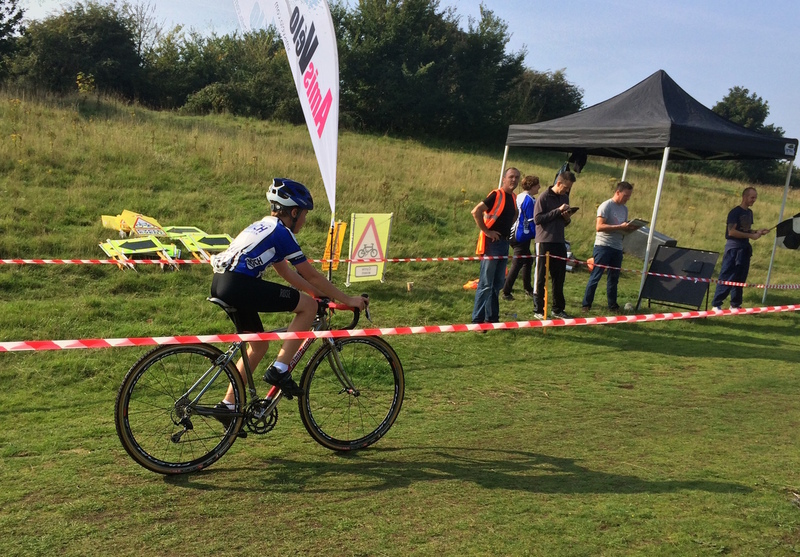 The grassy, muddy course had been subject to a lot of rain earlier in the week, but warm conditions and a lot of preparation by the Amis Velo crew made it grippy, and only slightly cut up in places. 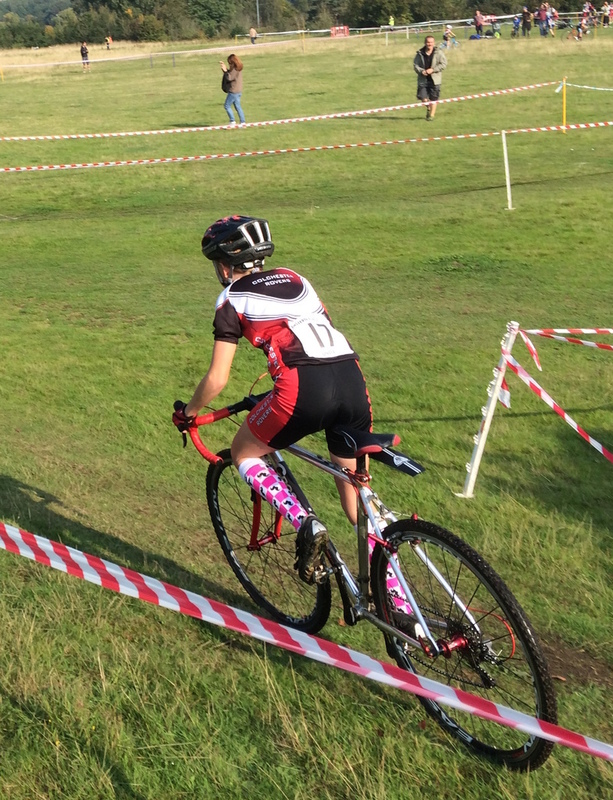 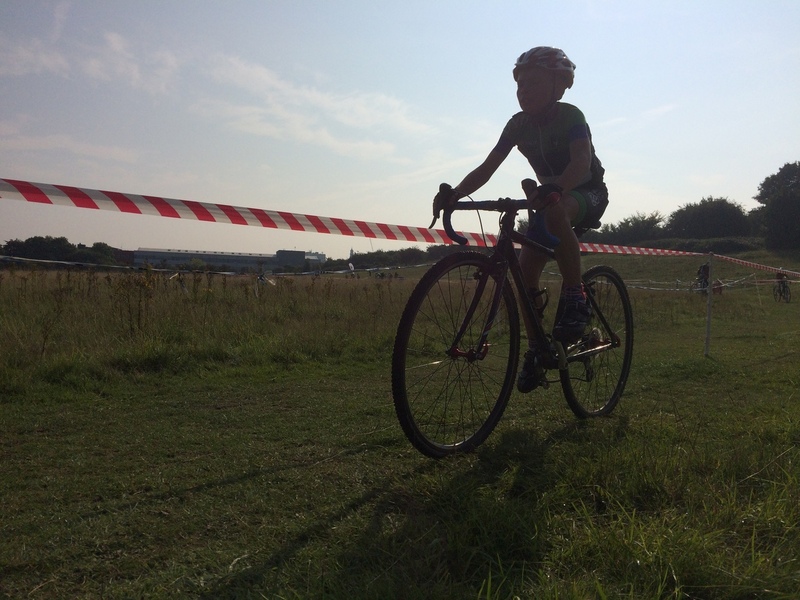 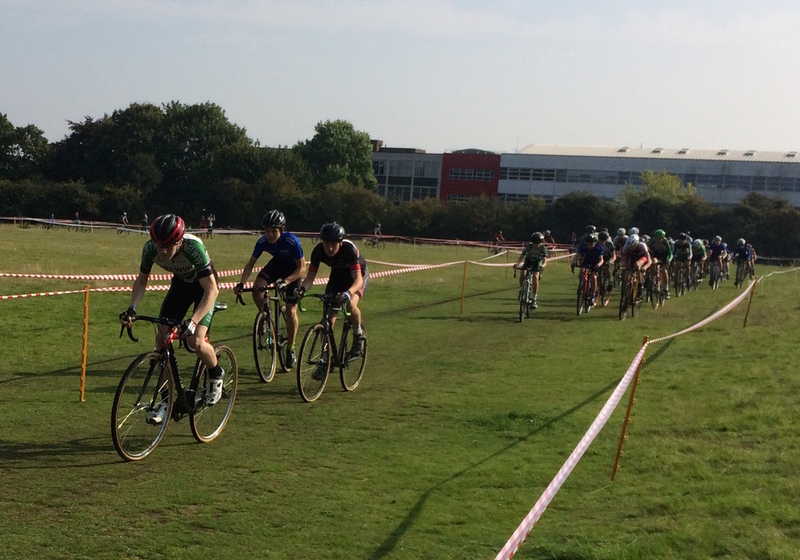 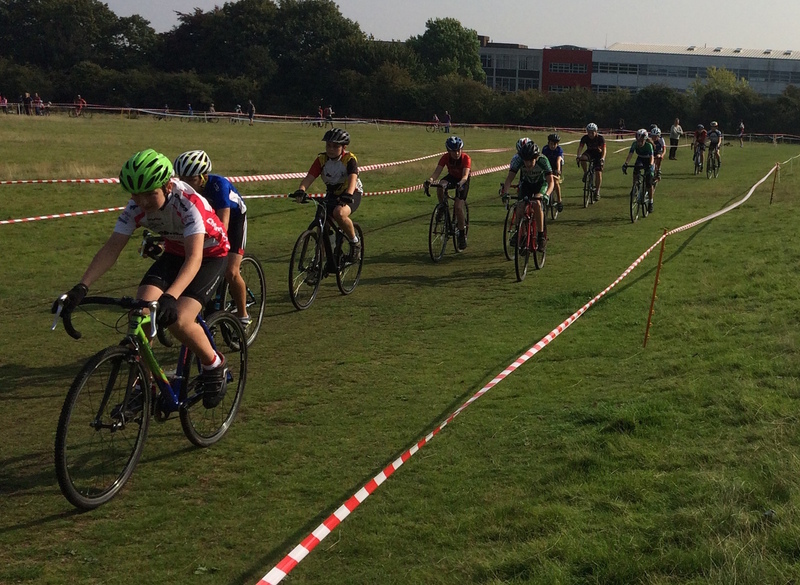 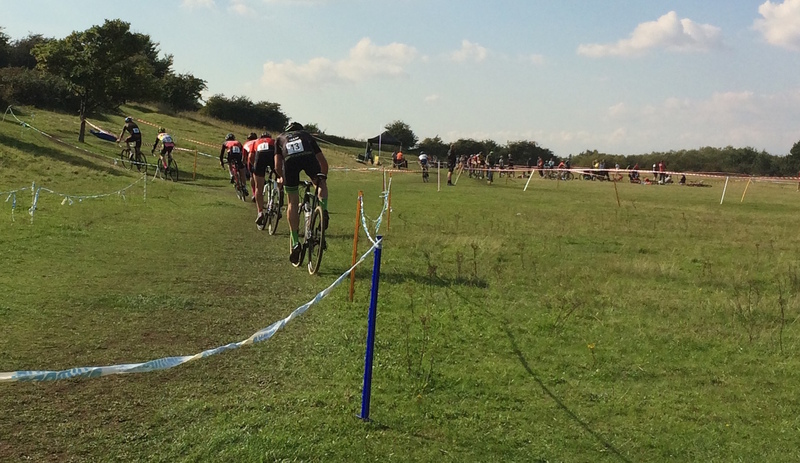 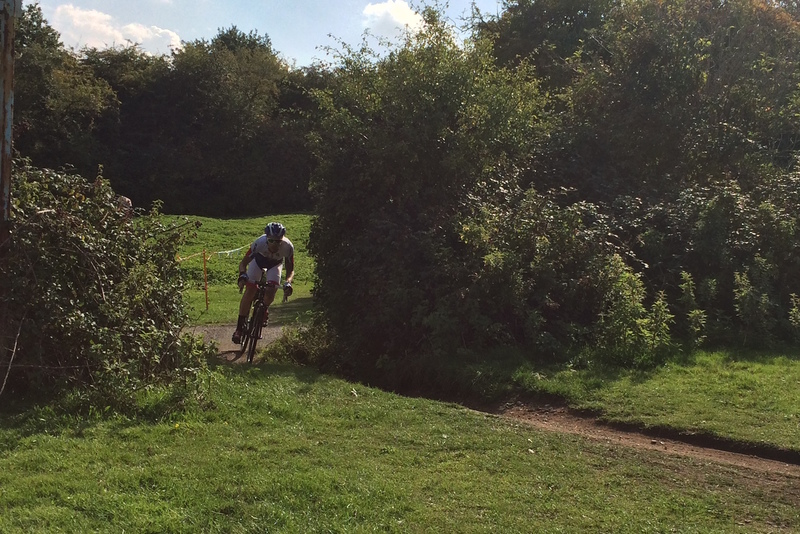 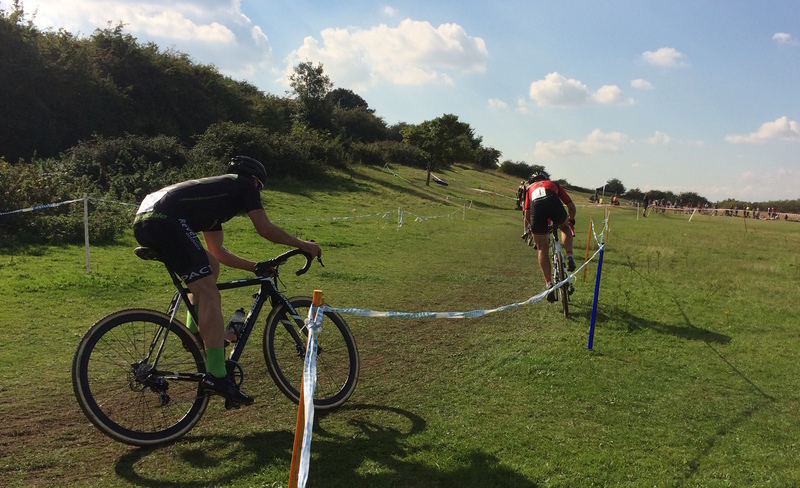 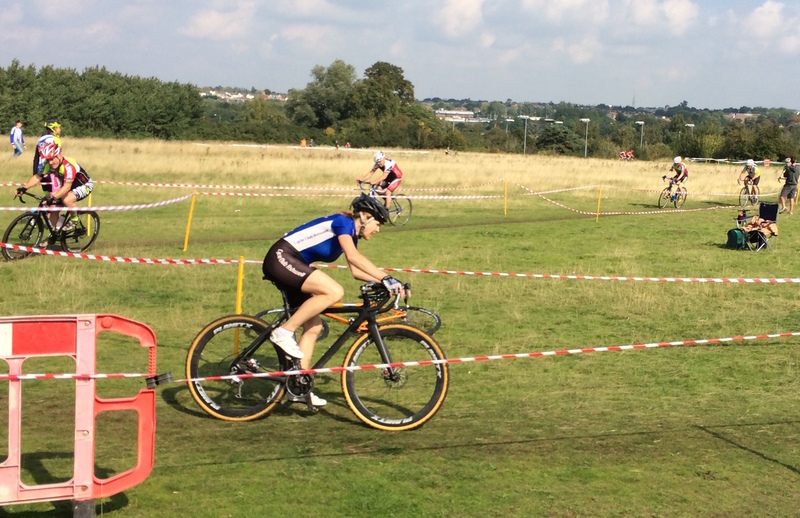 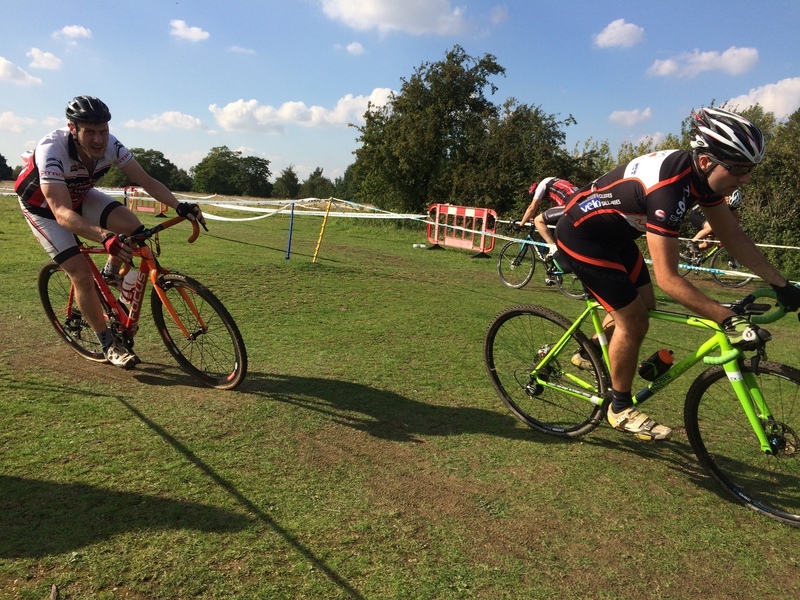 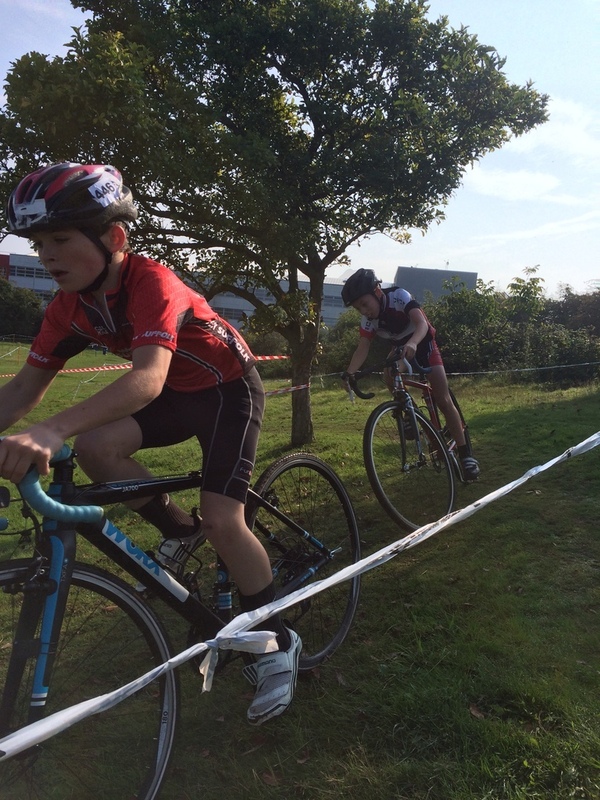 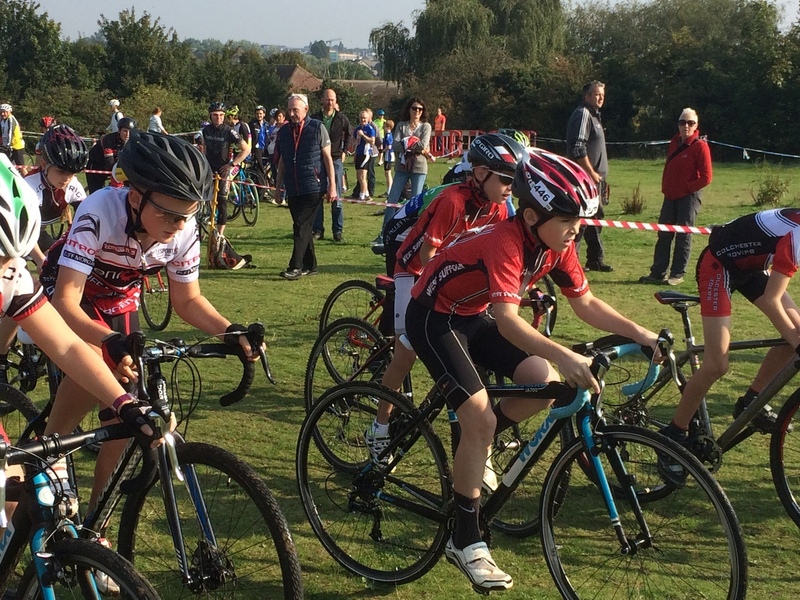 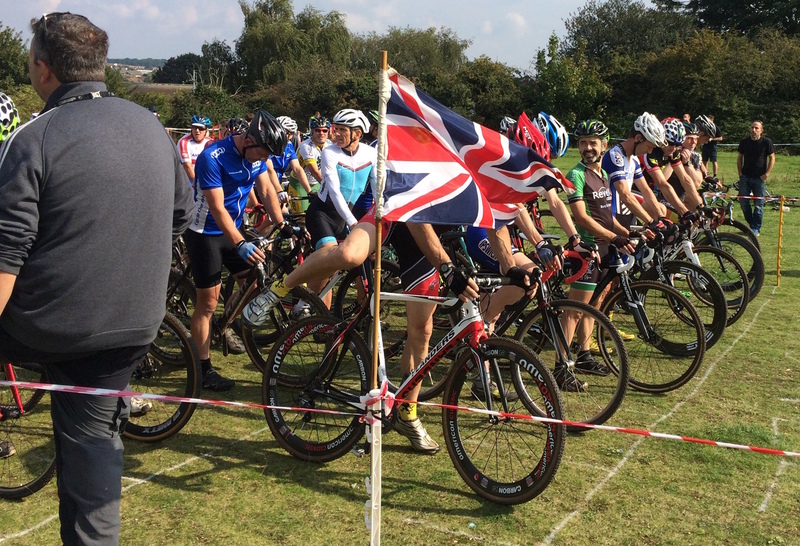 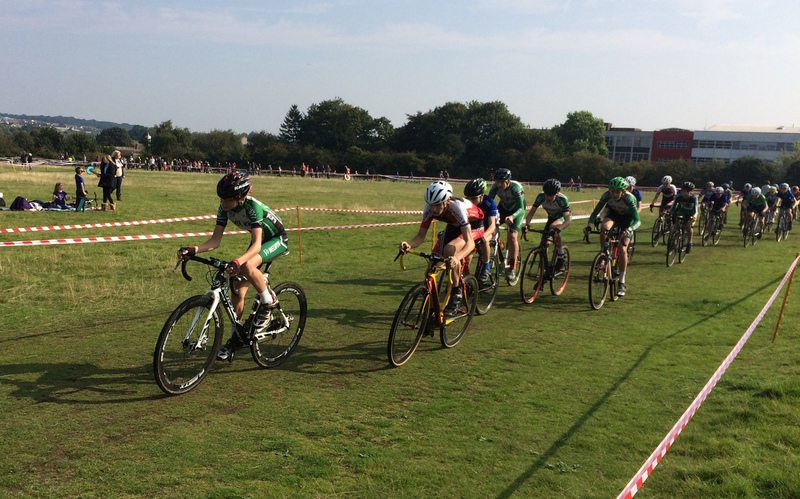 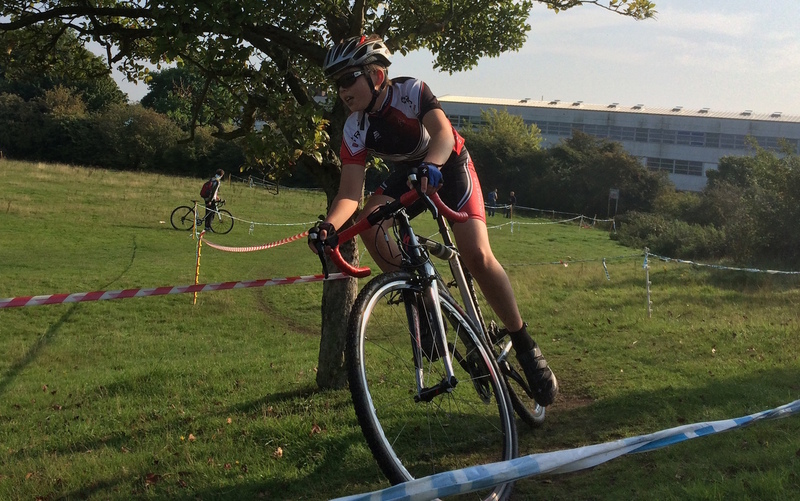 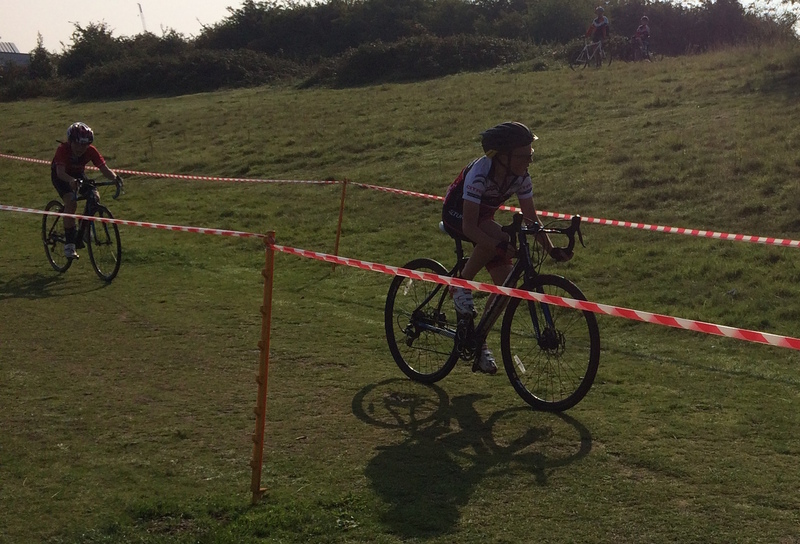 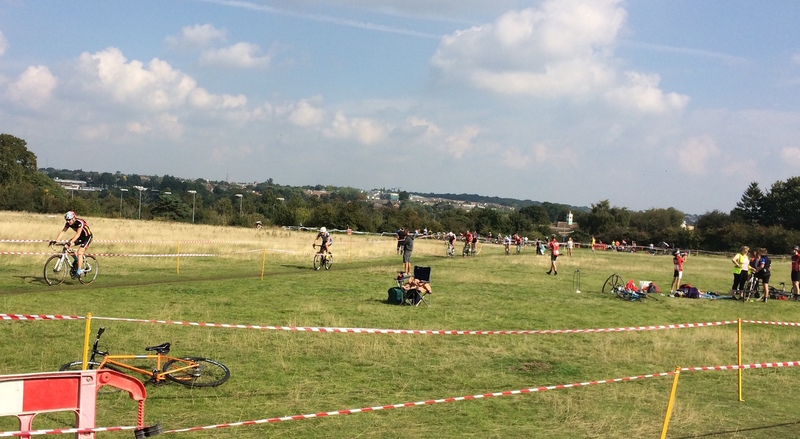 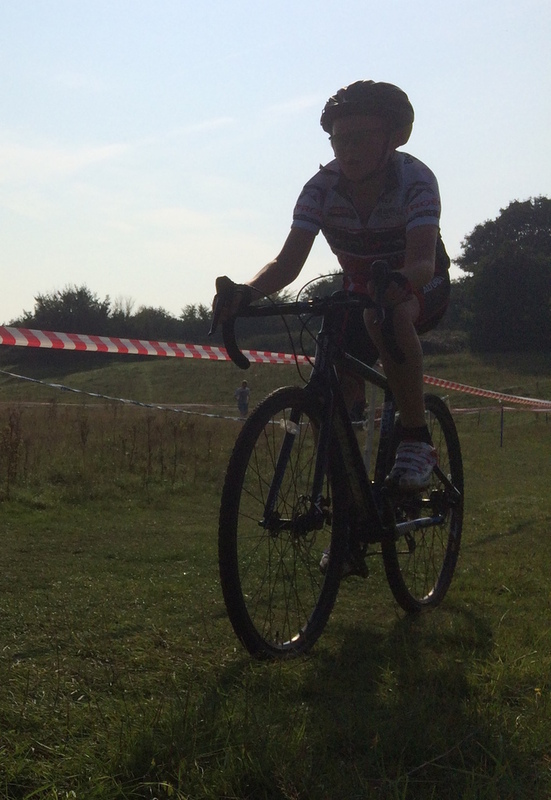 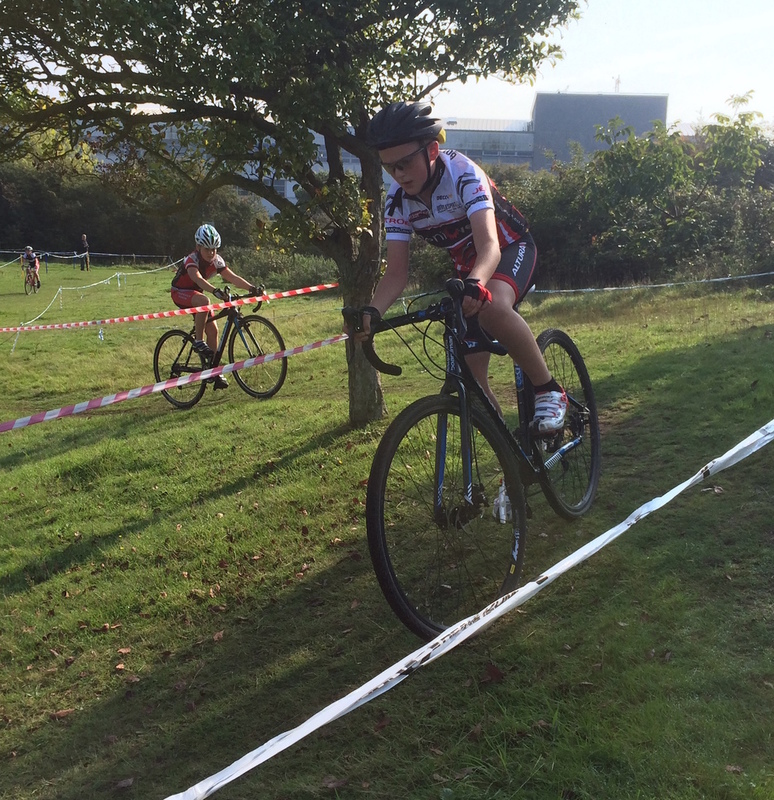 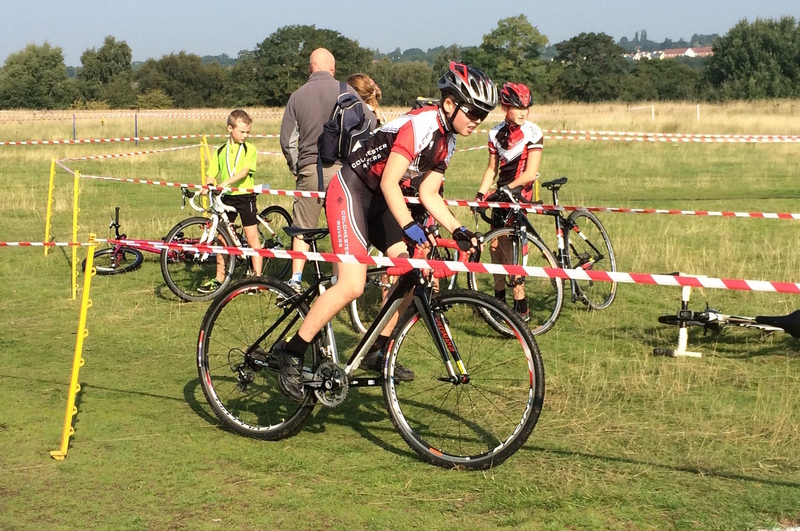 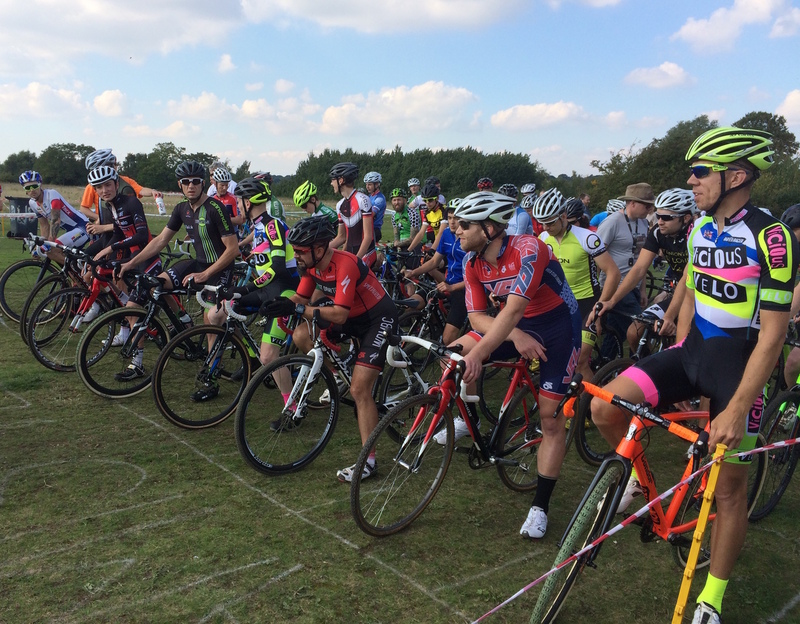 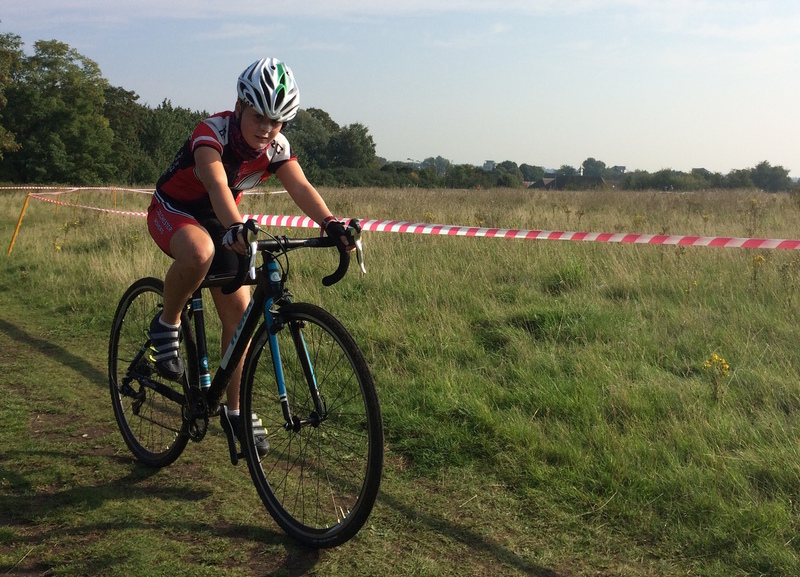 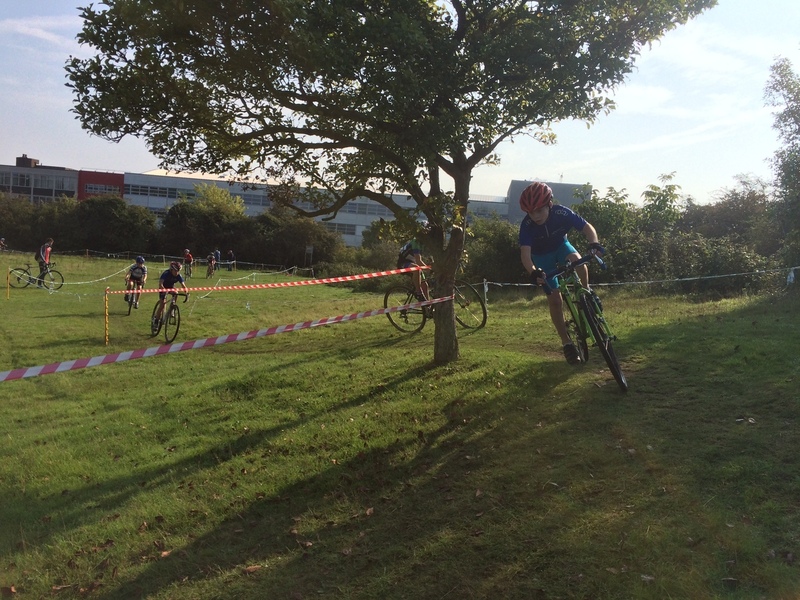 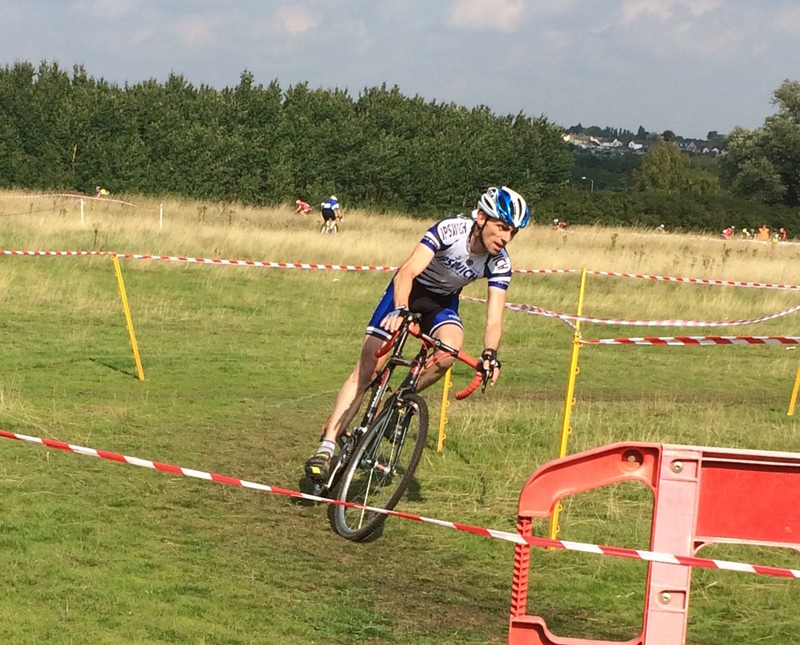 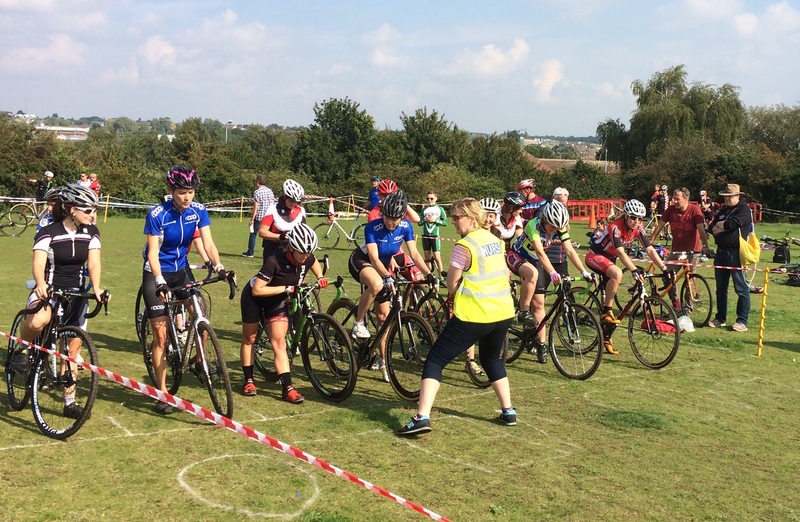 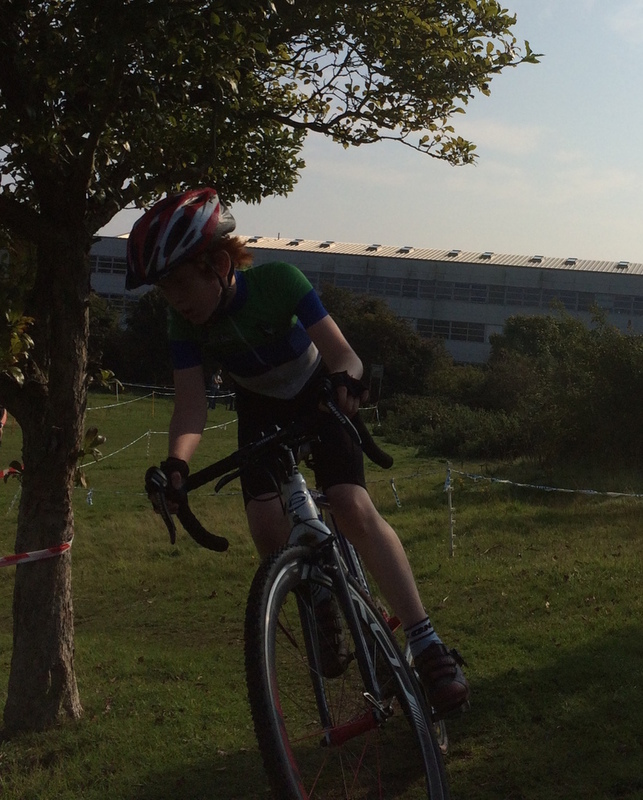 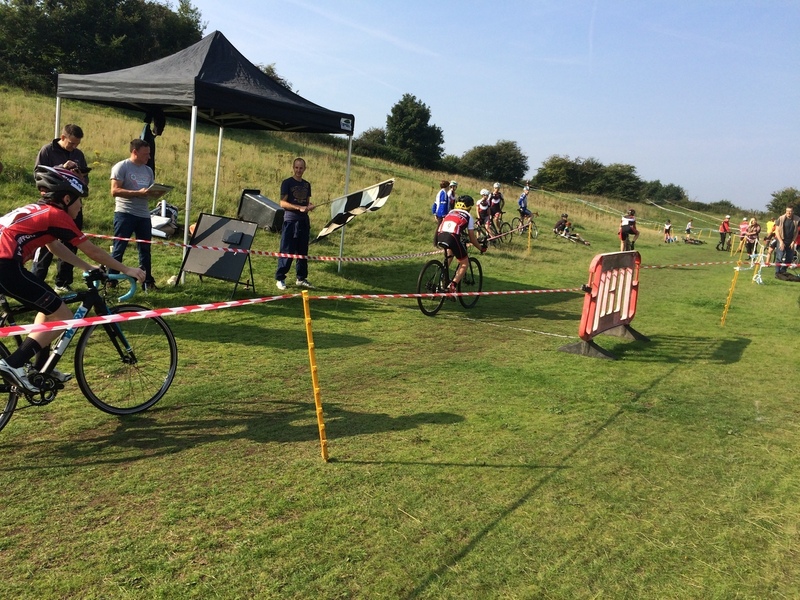 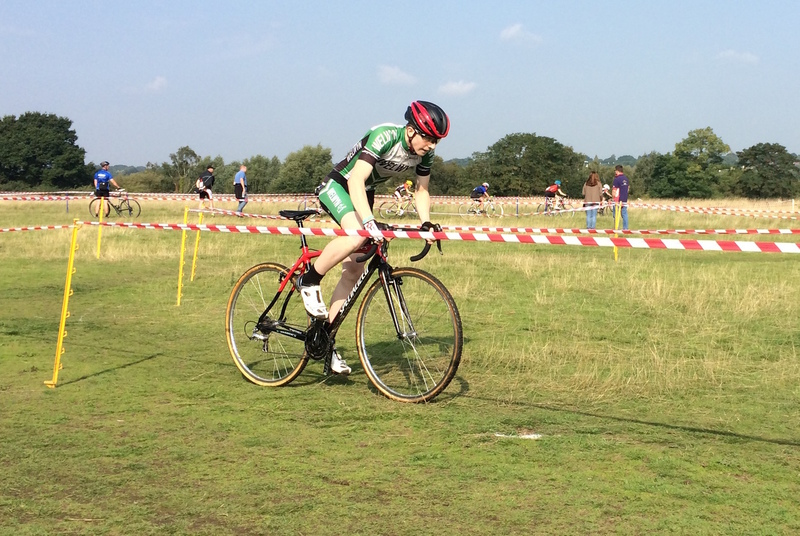 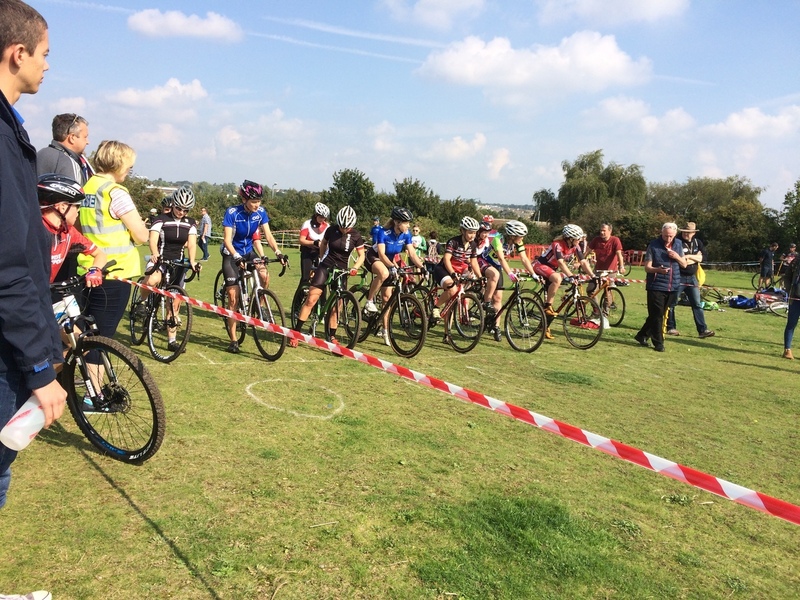 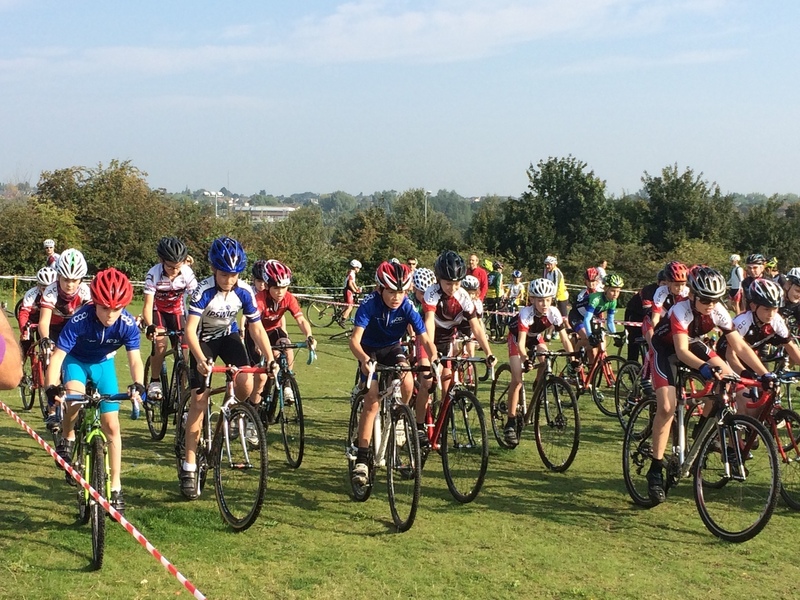 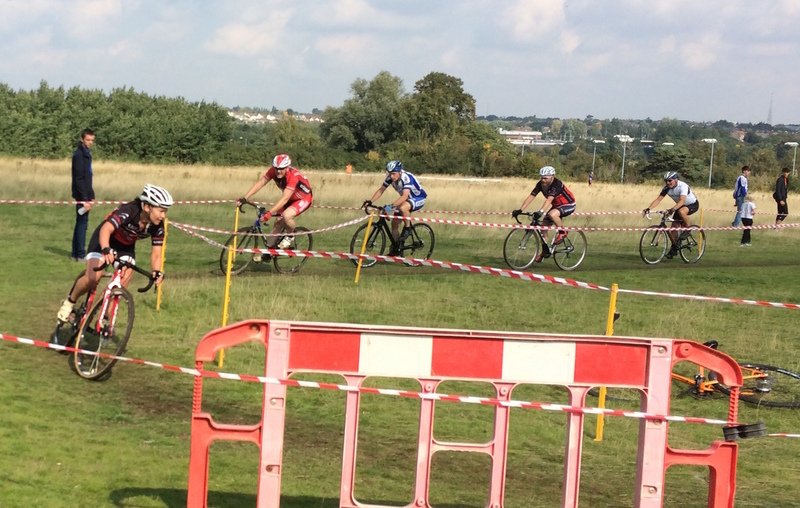 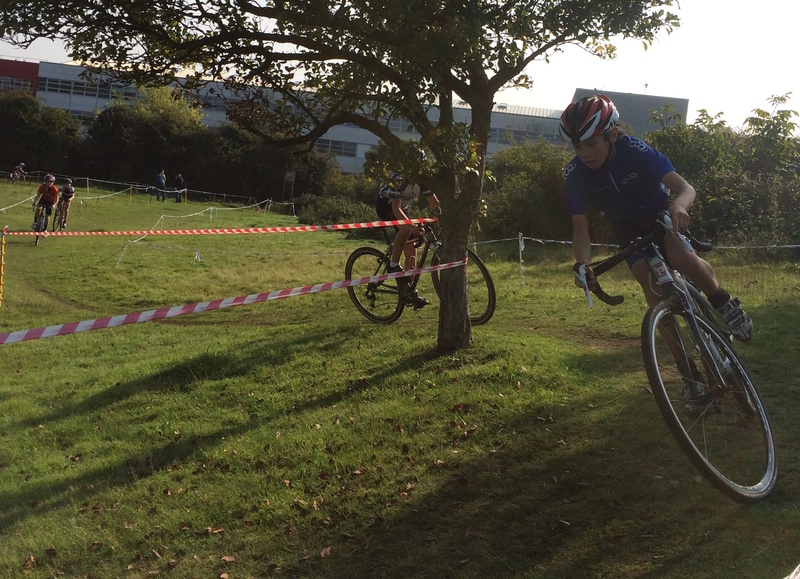 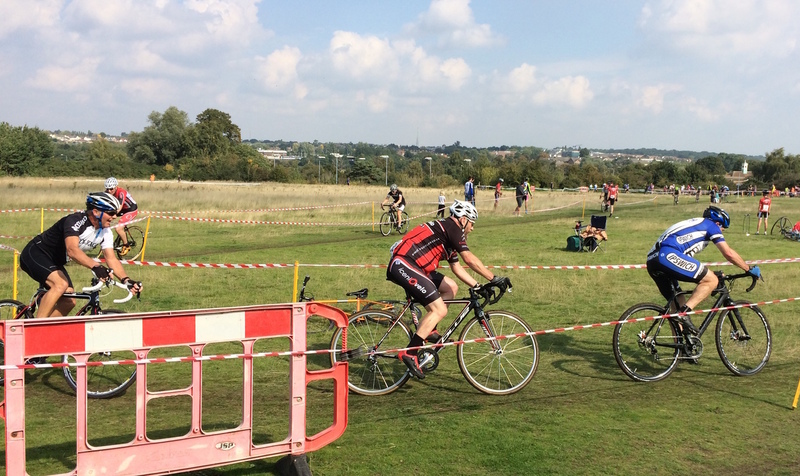 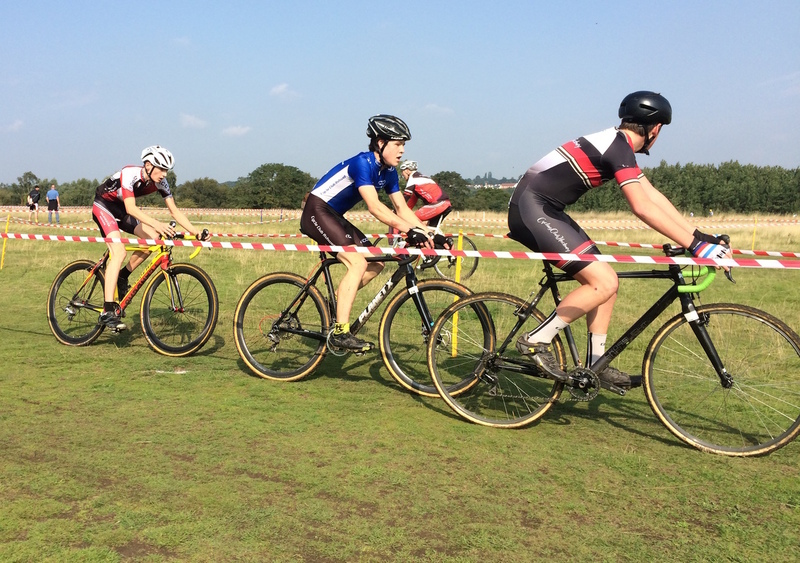 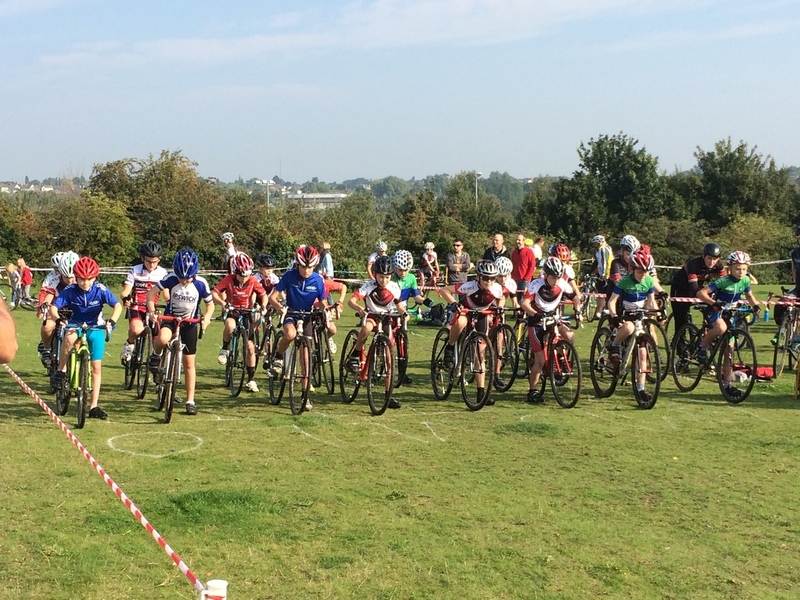 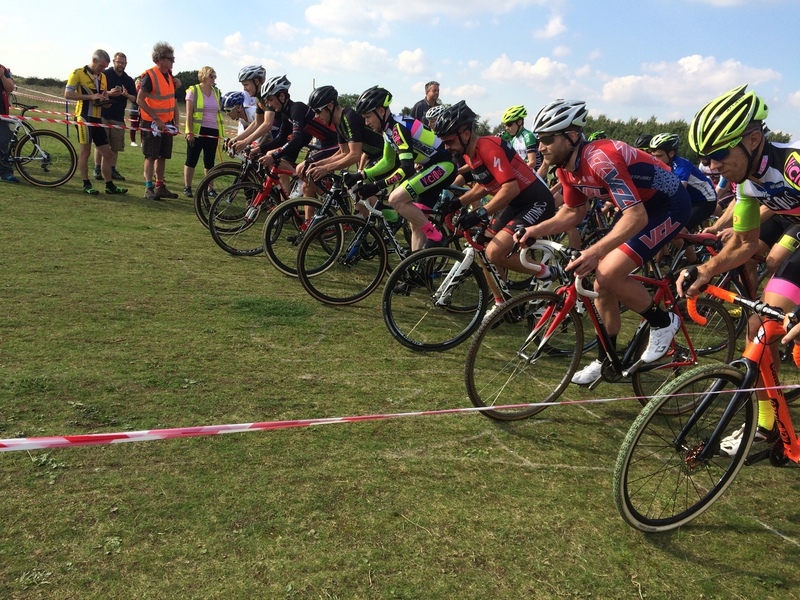 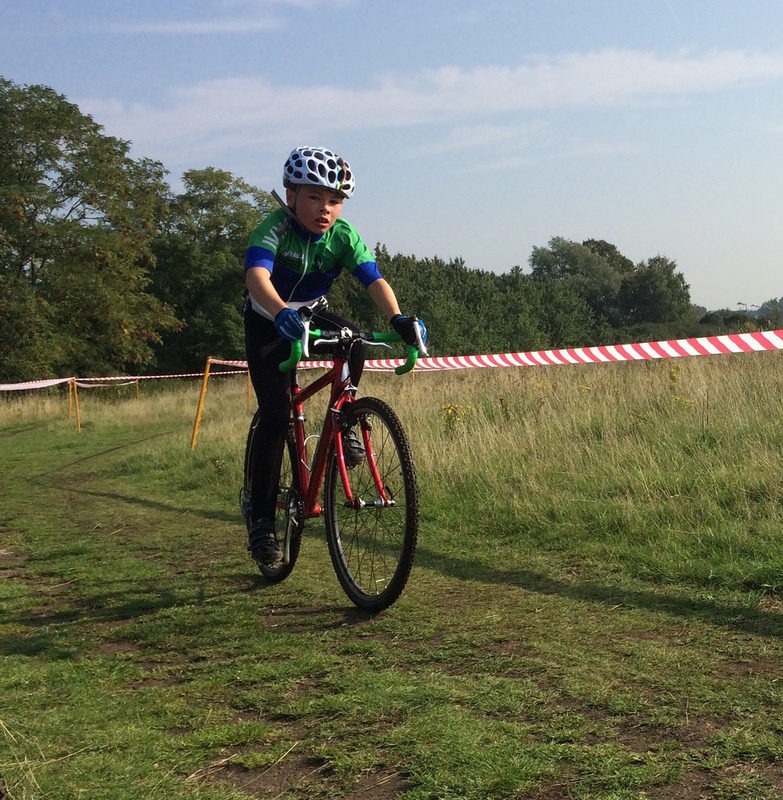 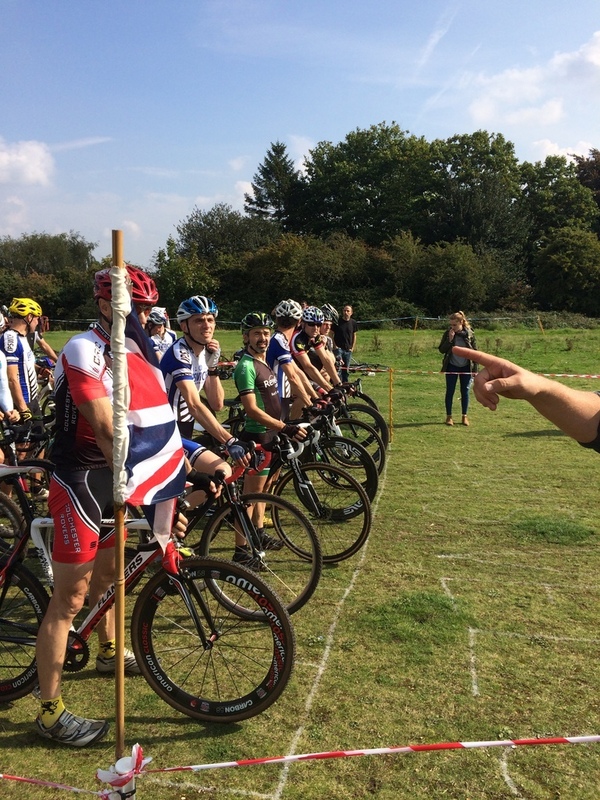 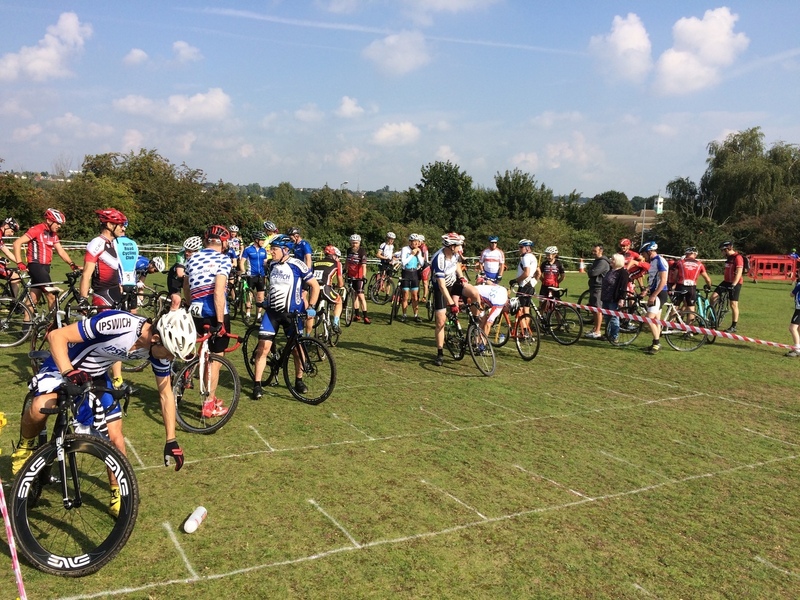 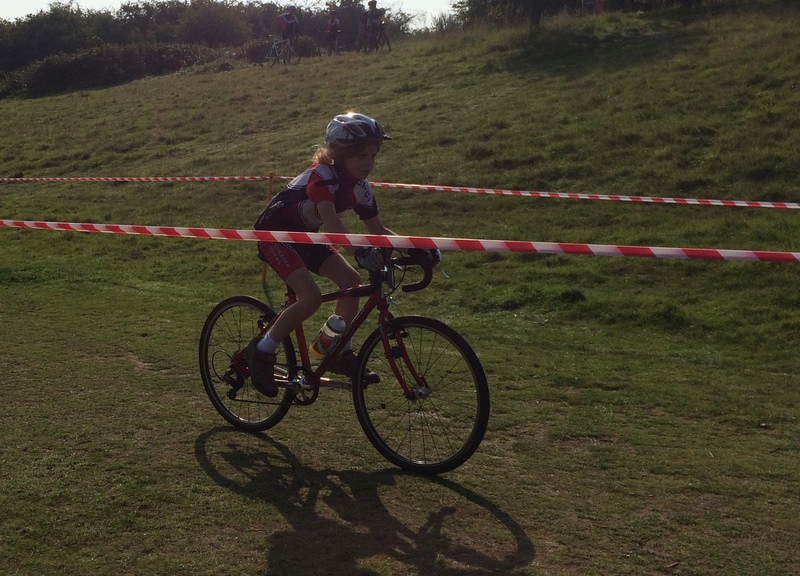 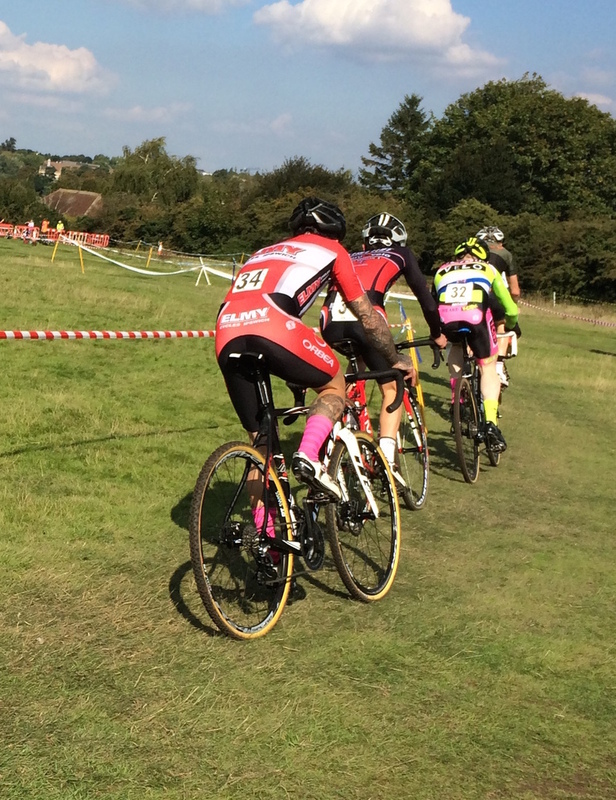 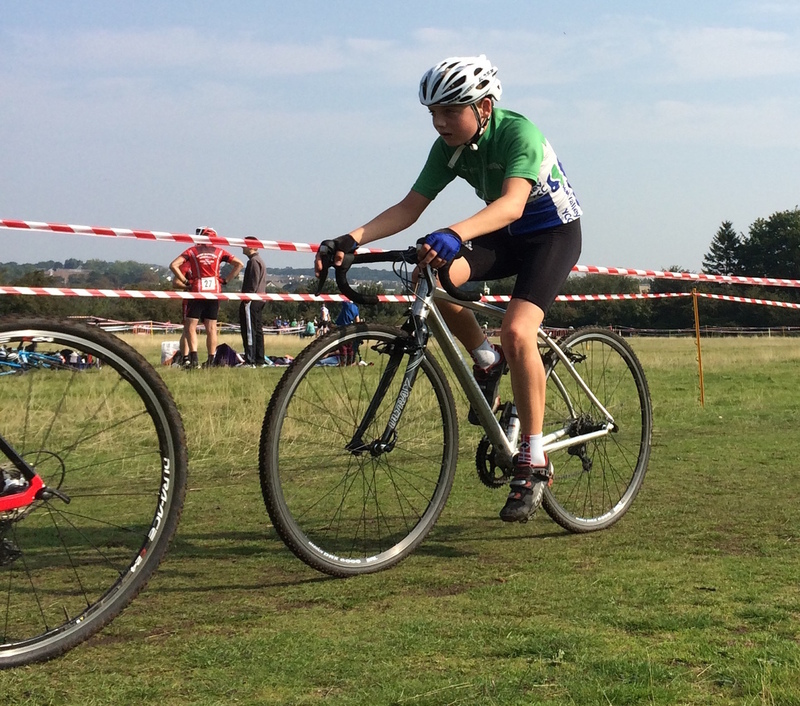 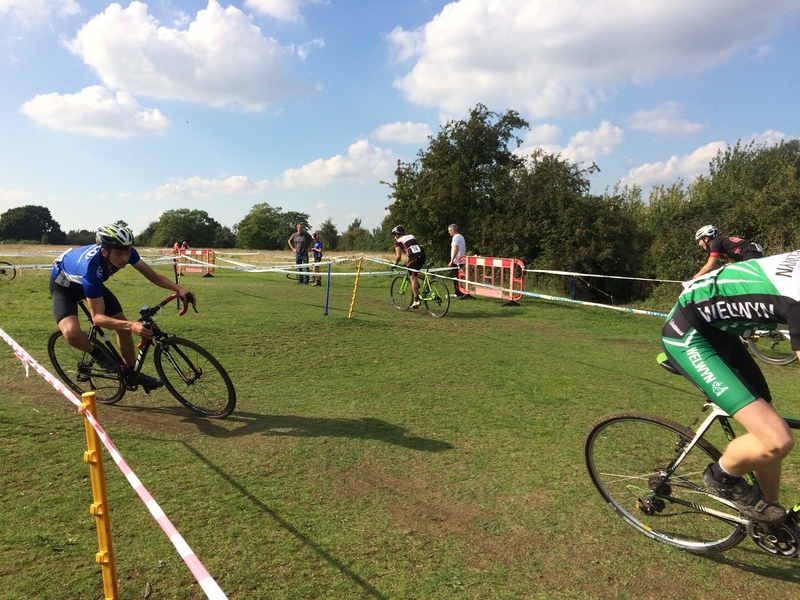 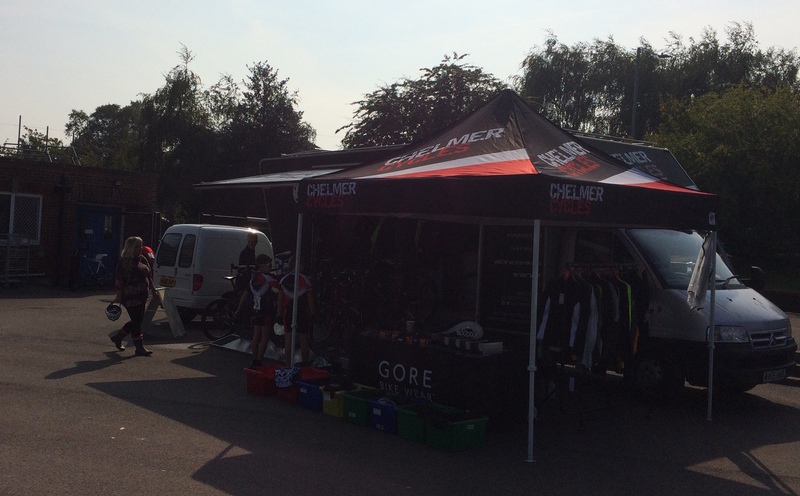 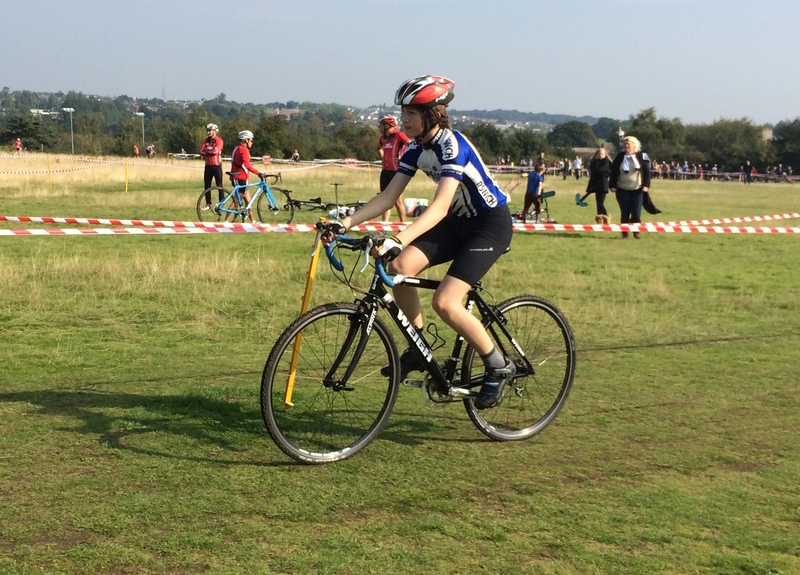 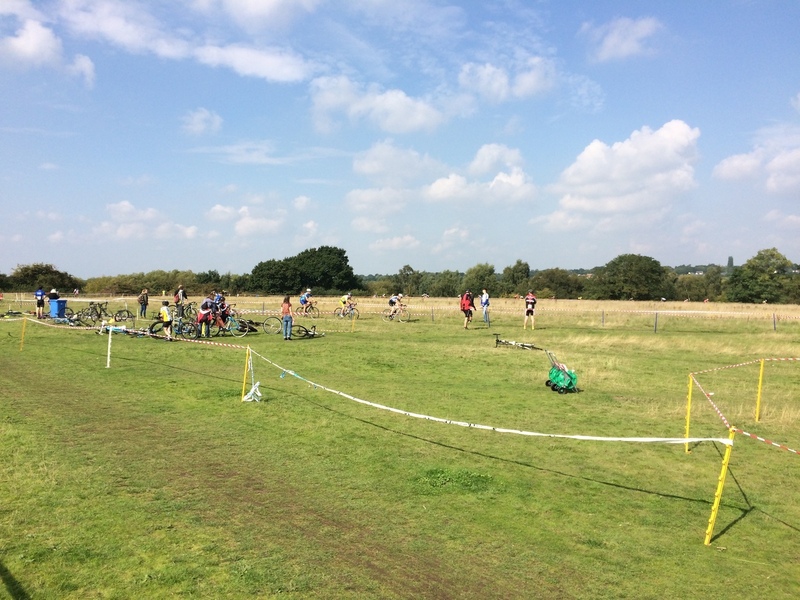 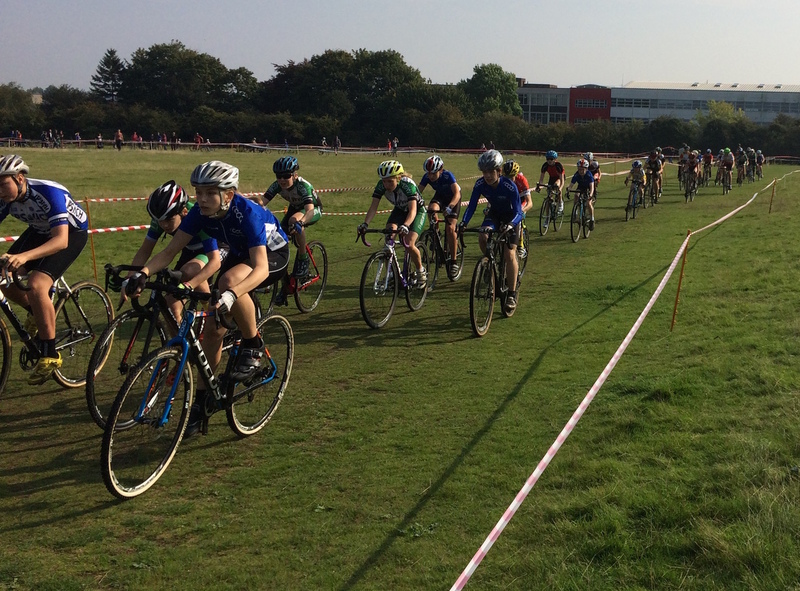 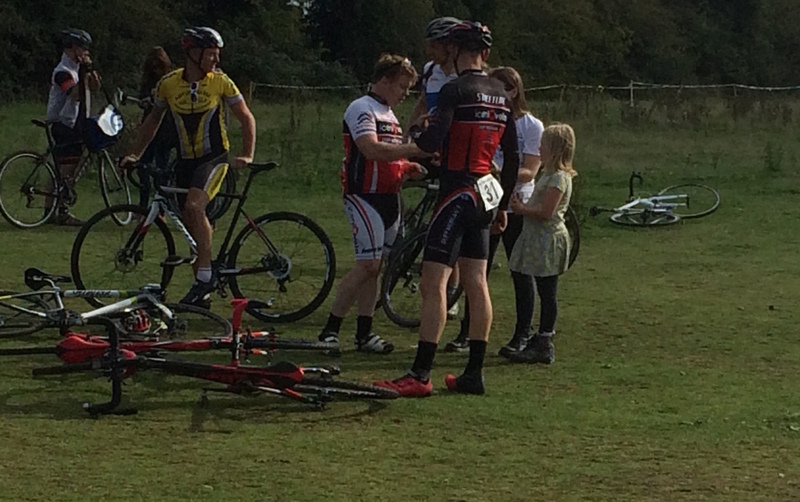 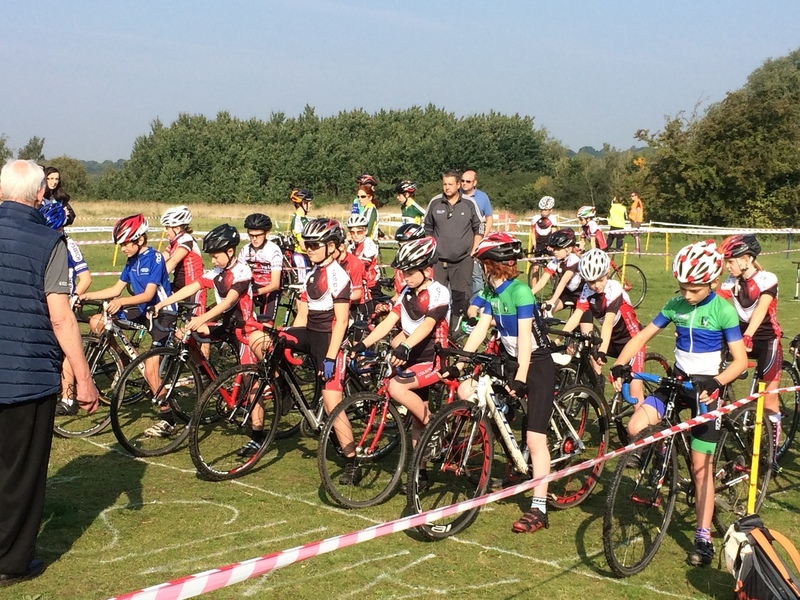 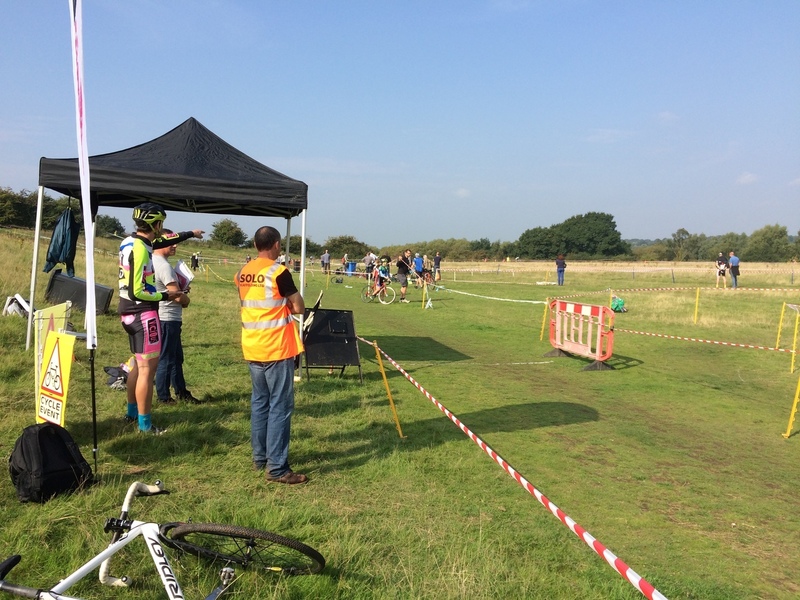 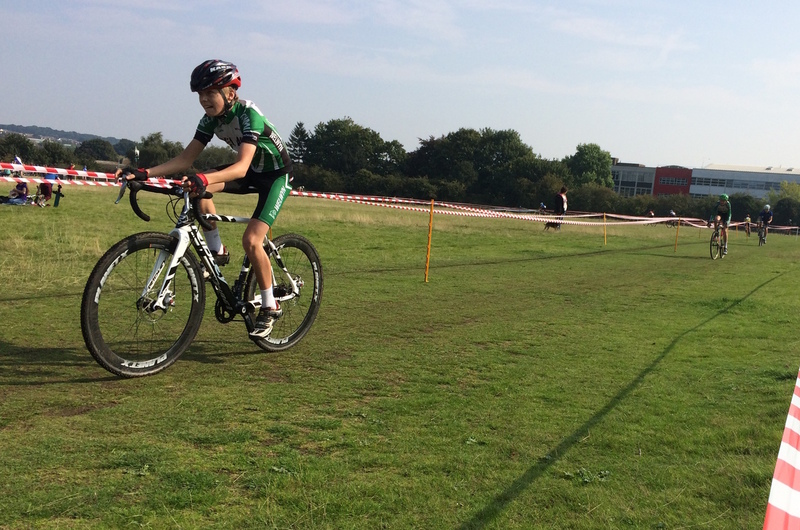 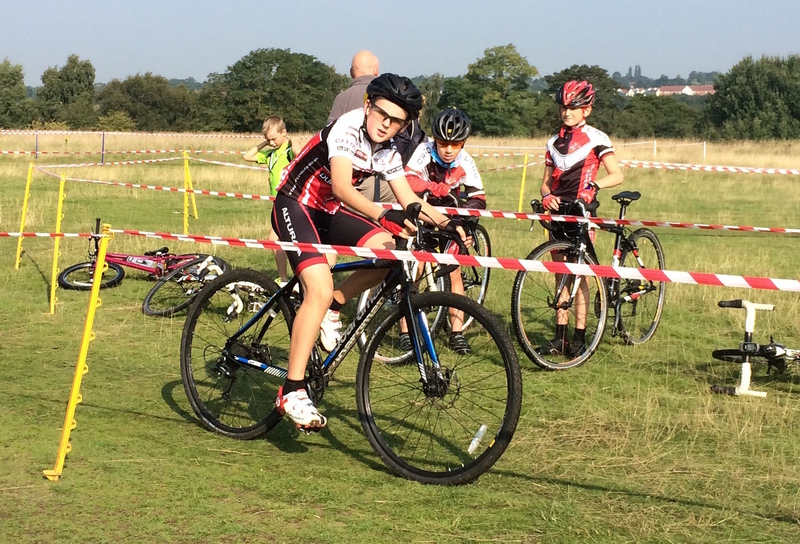 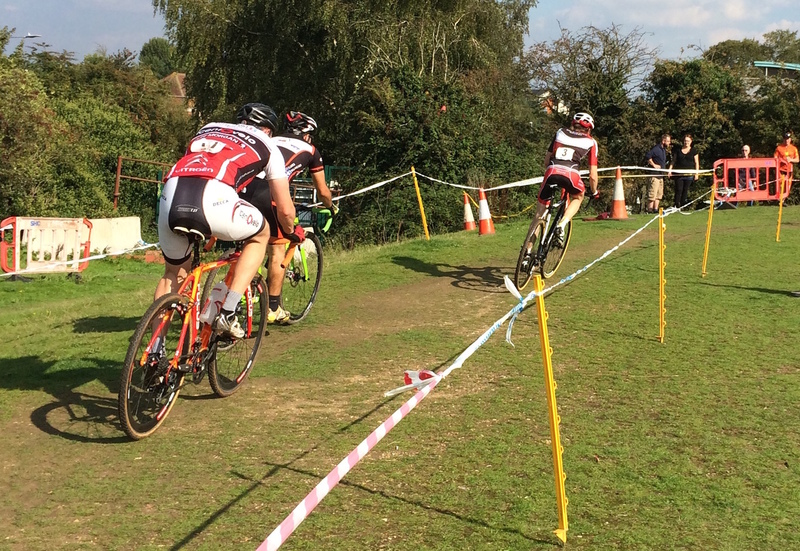 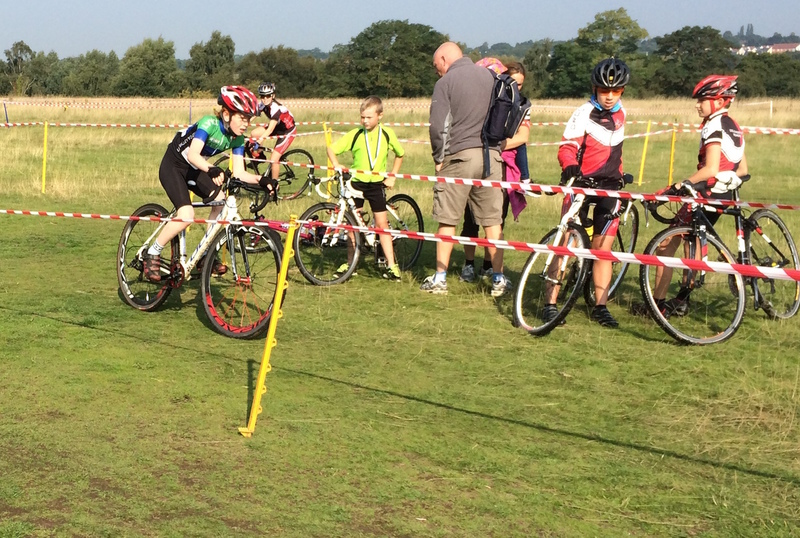 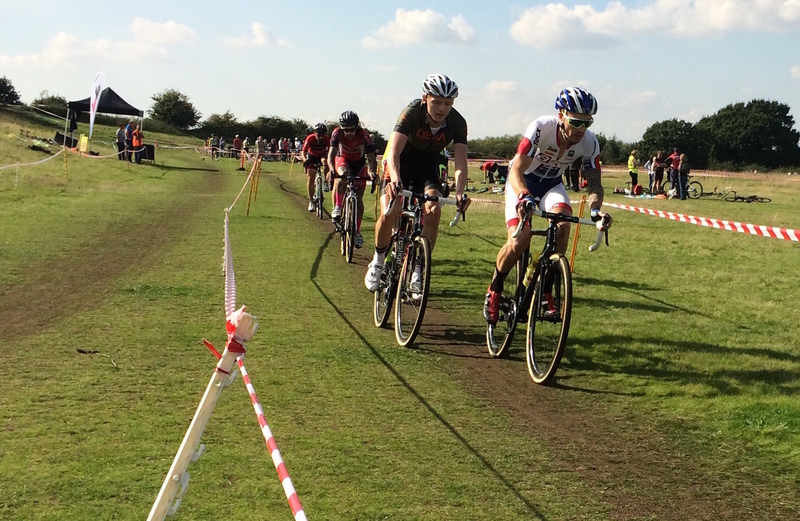 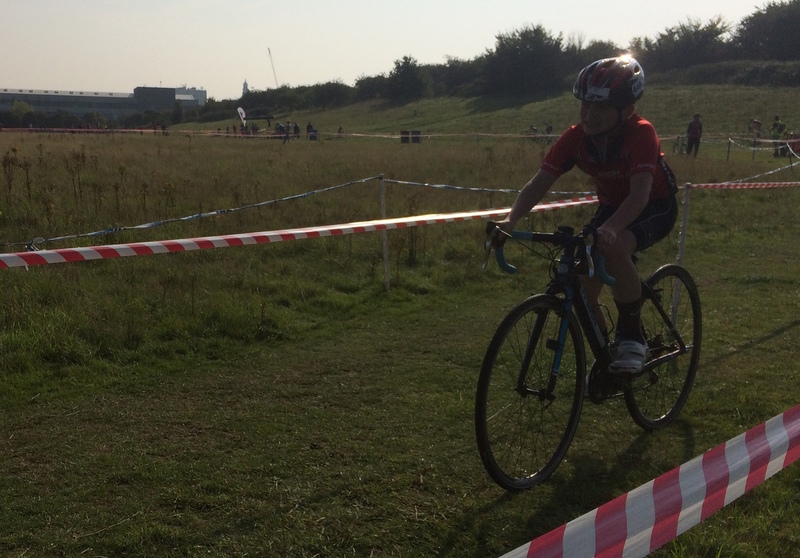 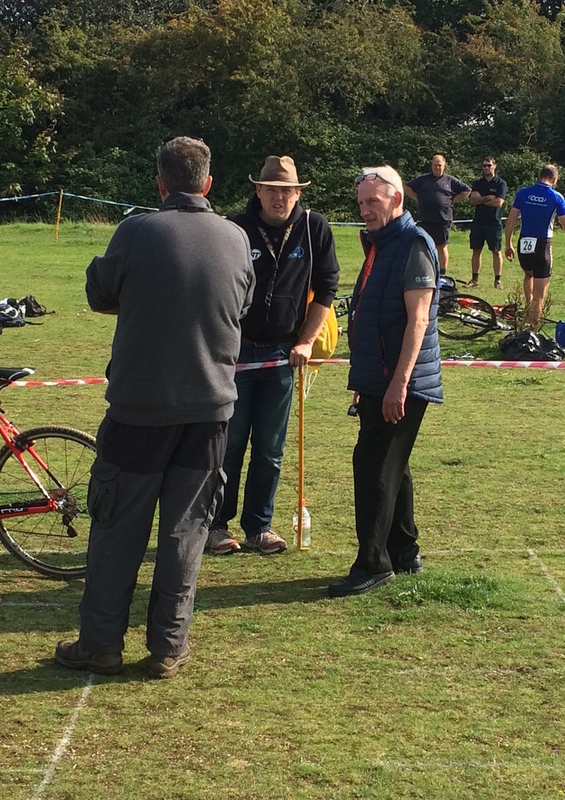 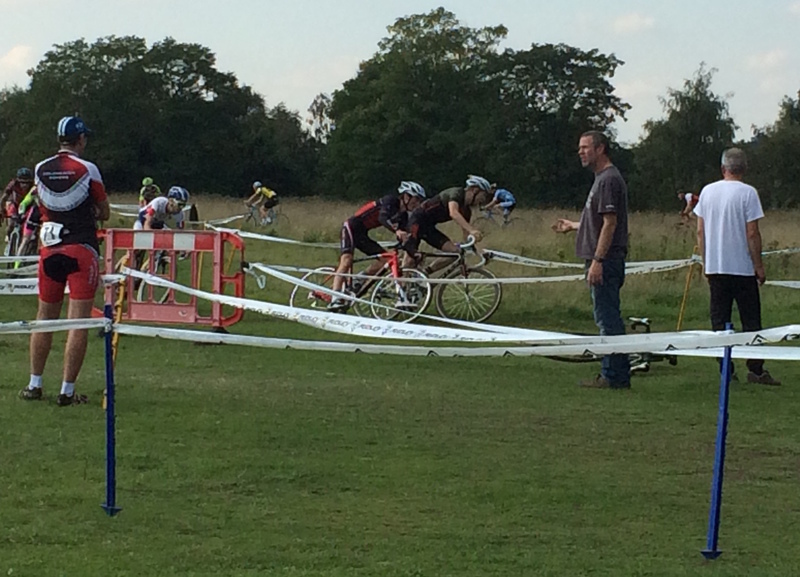 All races appeared to go smoothly, with no pile-ups or delays, and the sun shone brightly throughout the day! 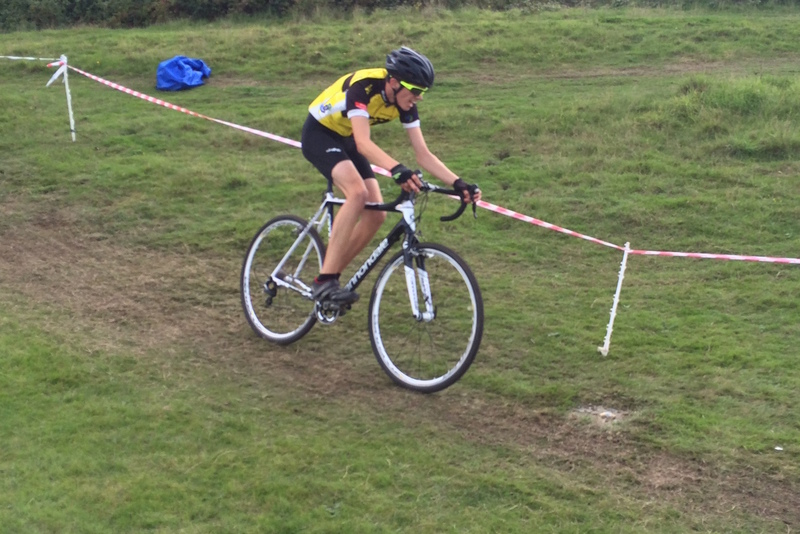 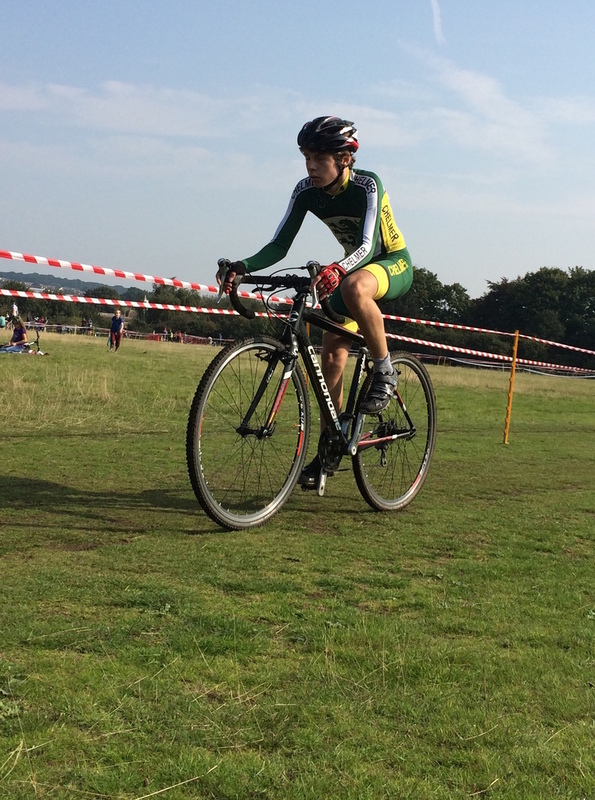 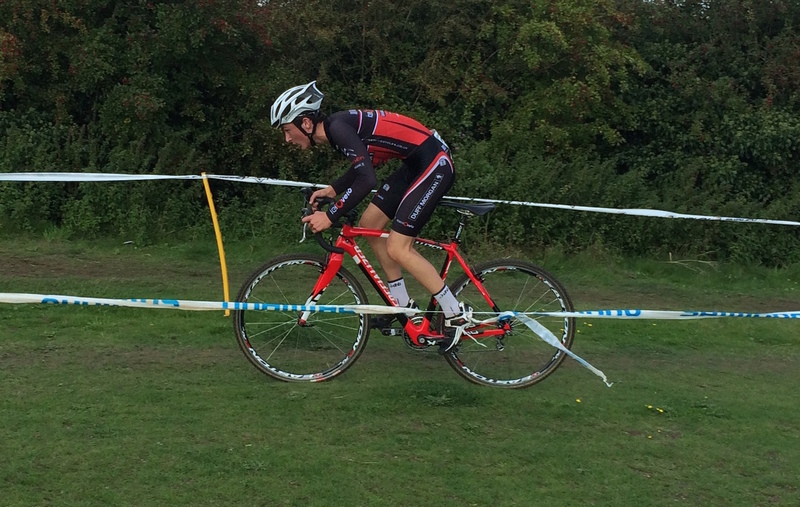 Full results on the Eastern Cross website.